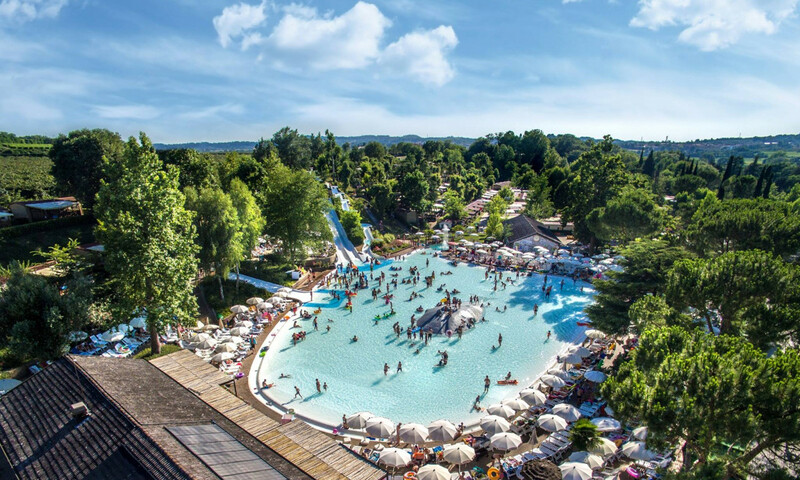 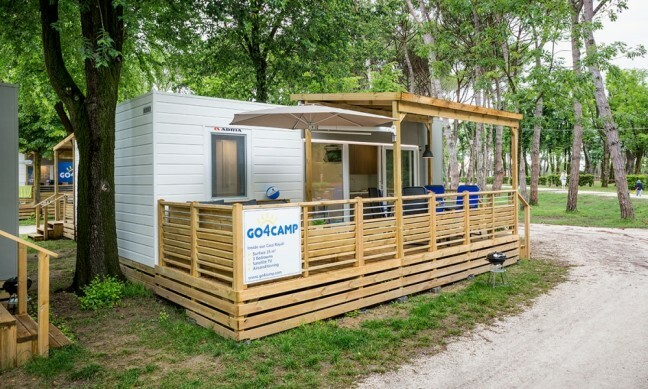 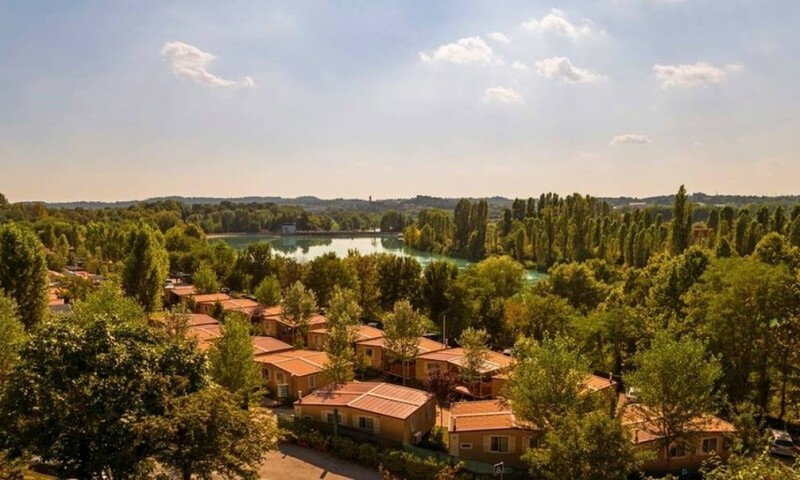 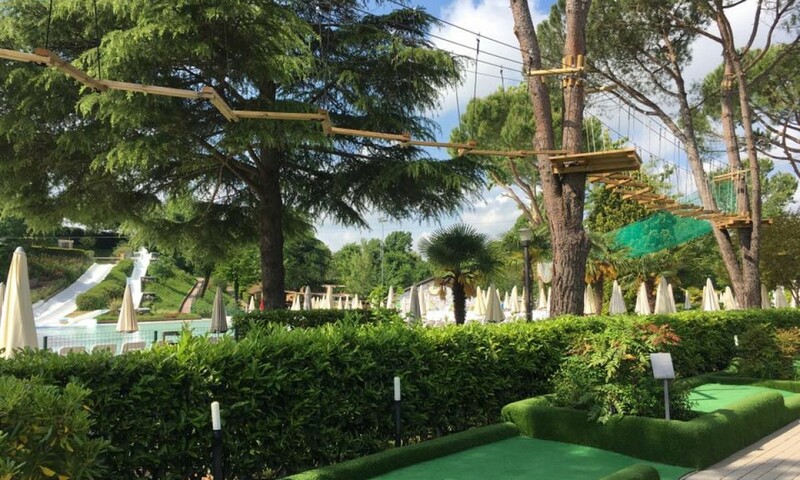 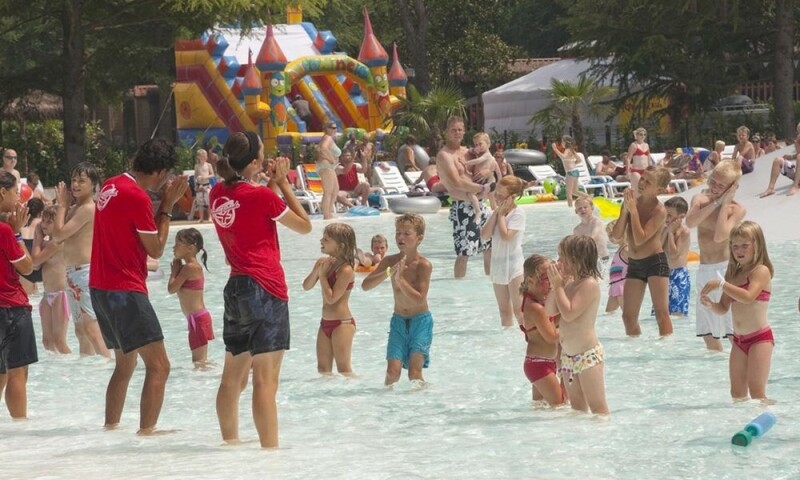 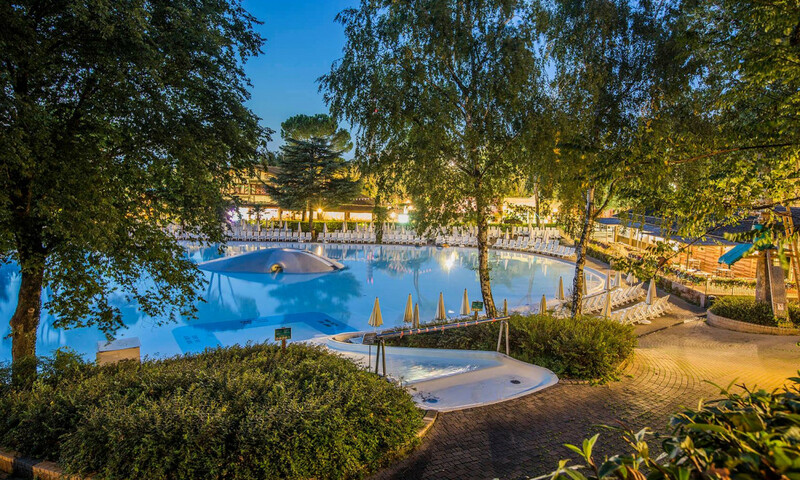 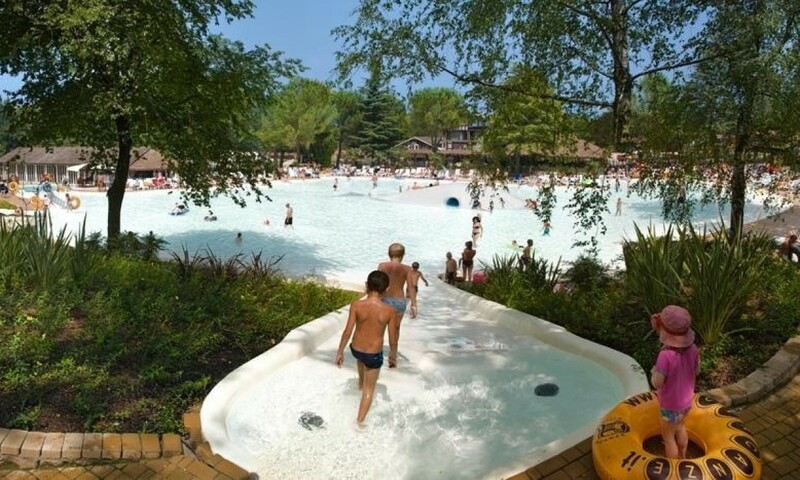 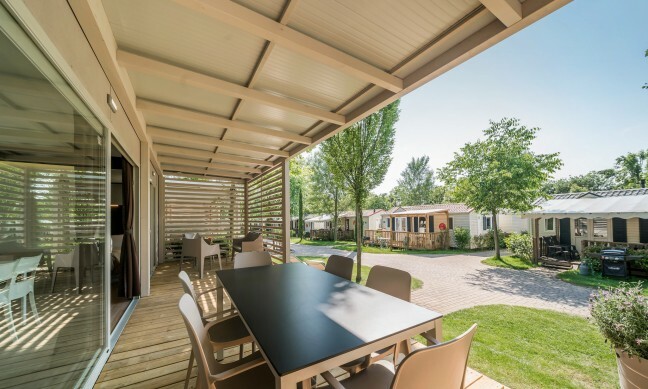 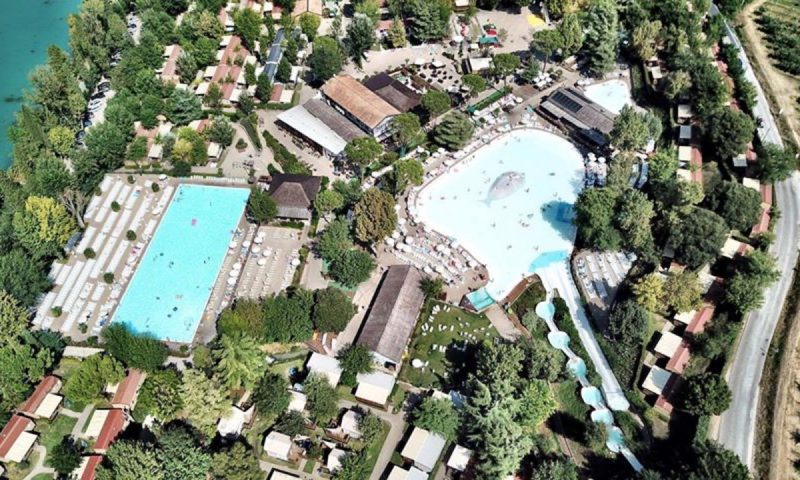 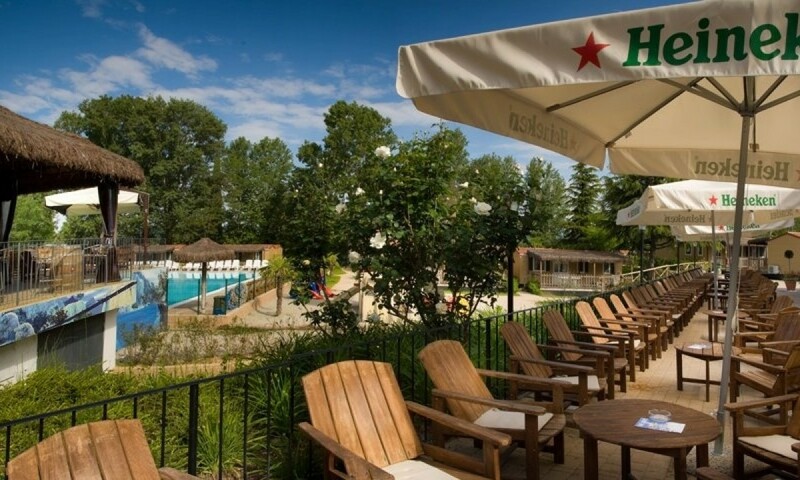 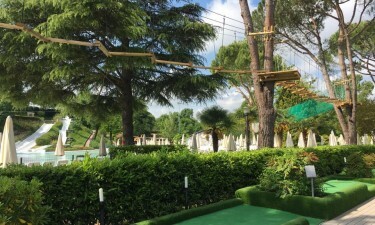 Camping Altomincio Family Park is situated on the banks of the river Mincio, just 4 miles (10 minutes’ drive) from the lakeside town of Peschiera del Garda. 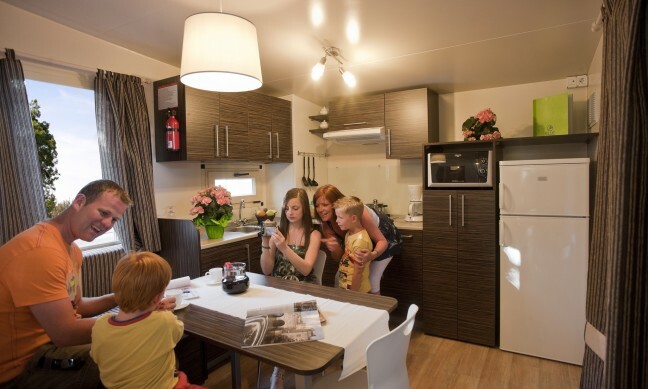 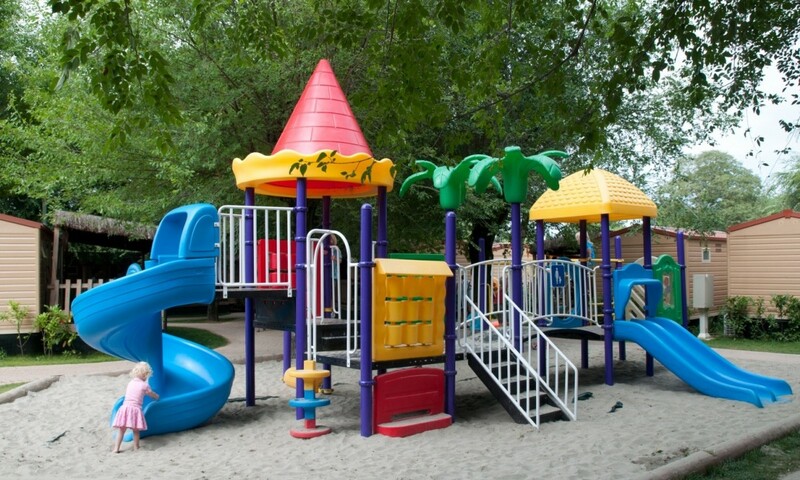 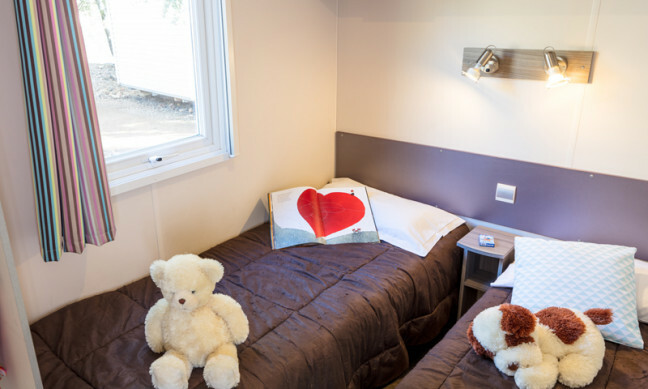 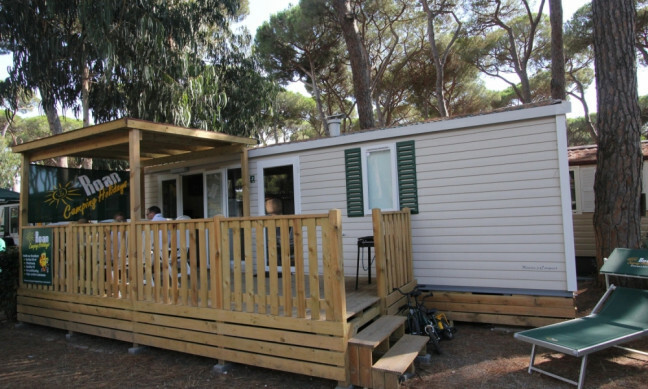 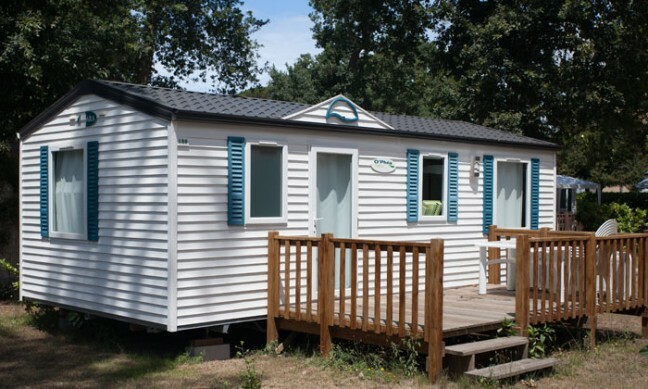 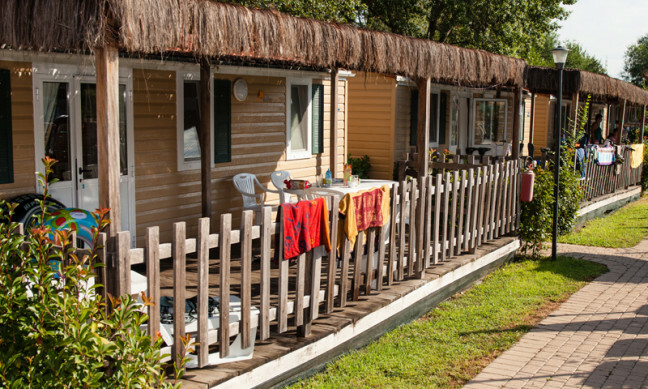 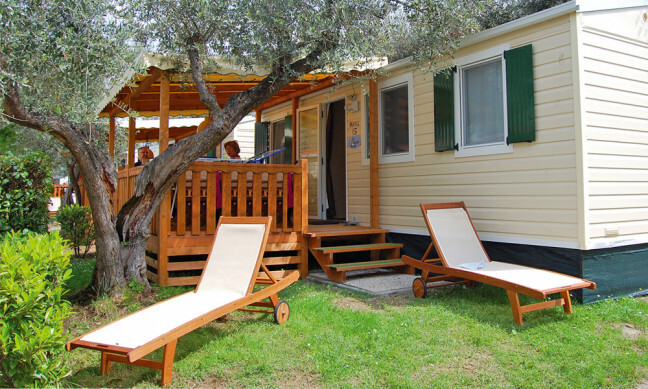 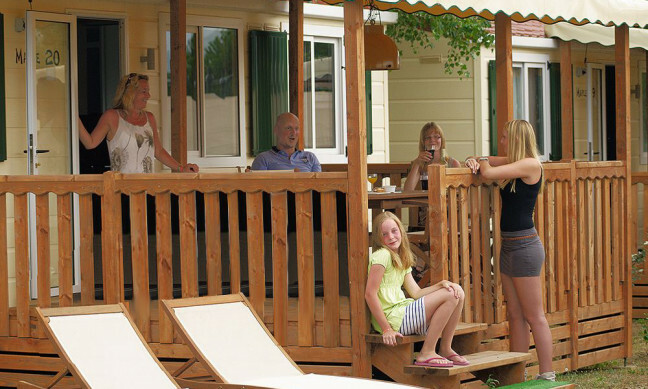 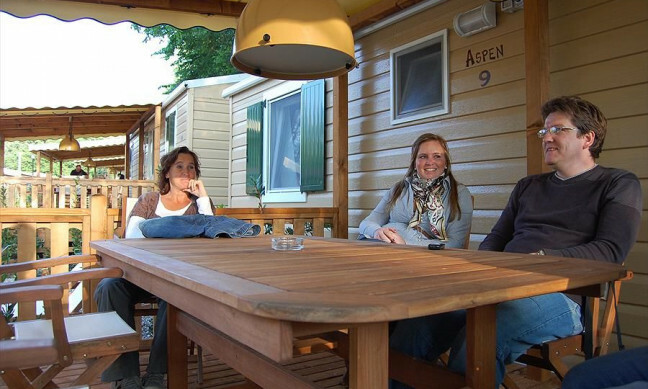 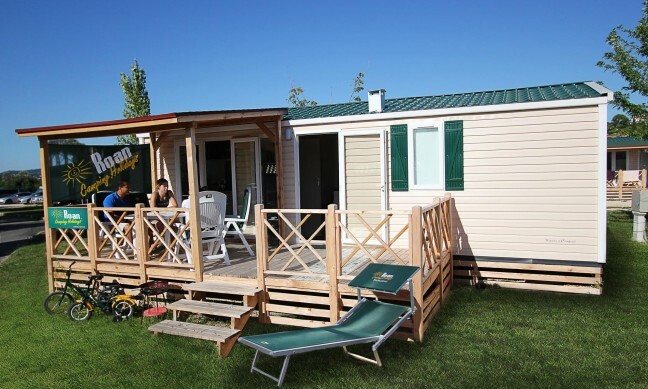 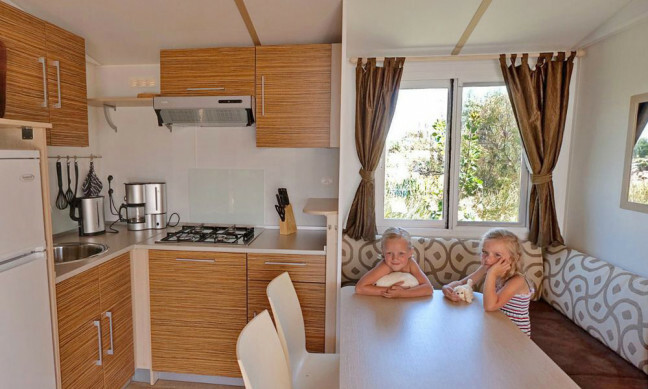 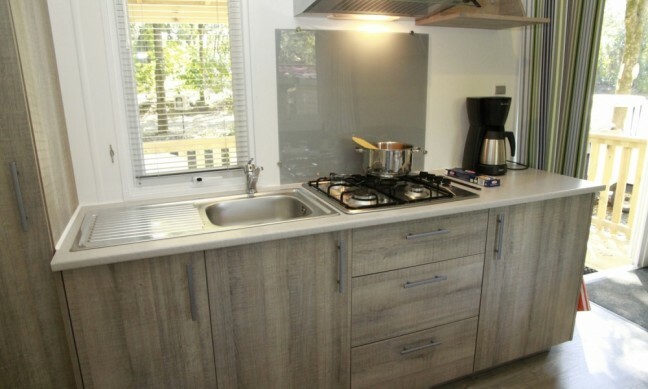 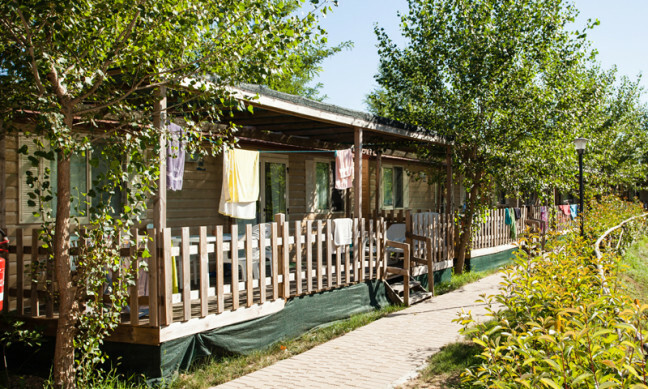 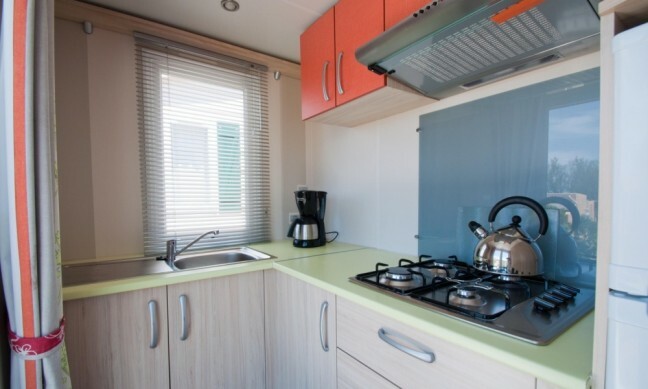 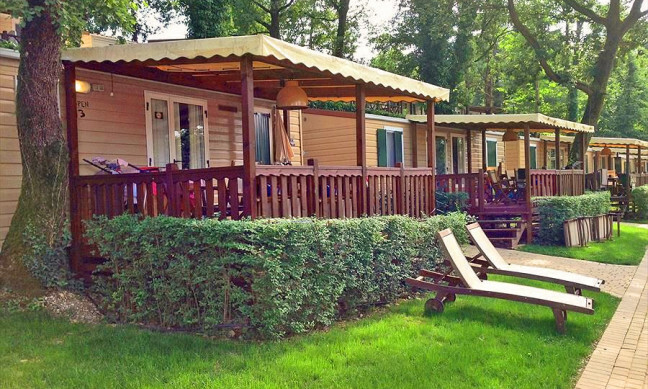 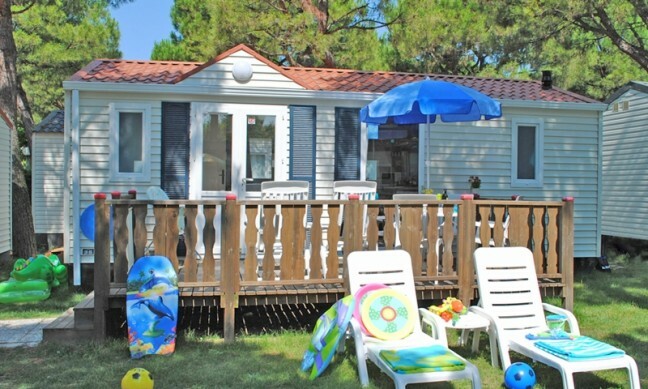 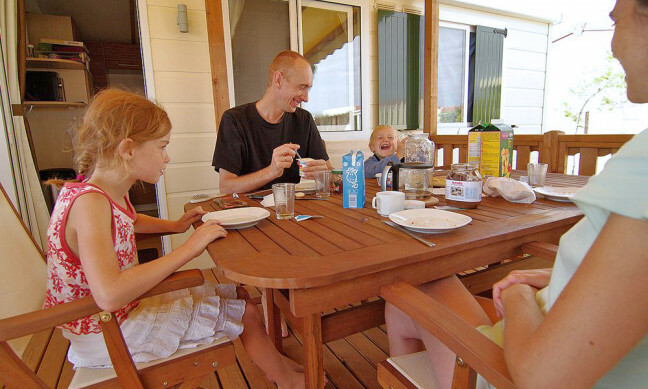 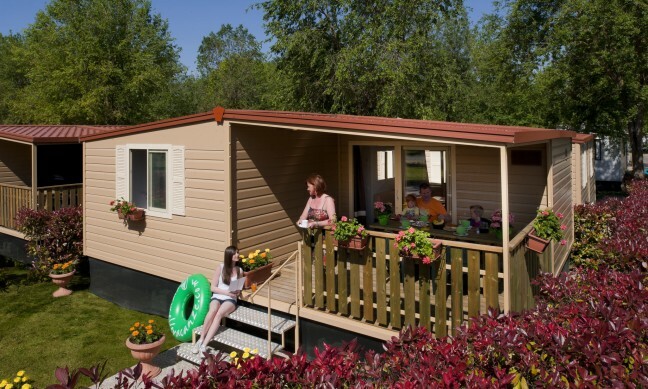 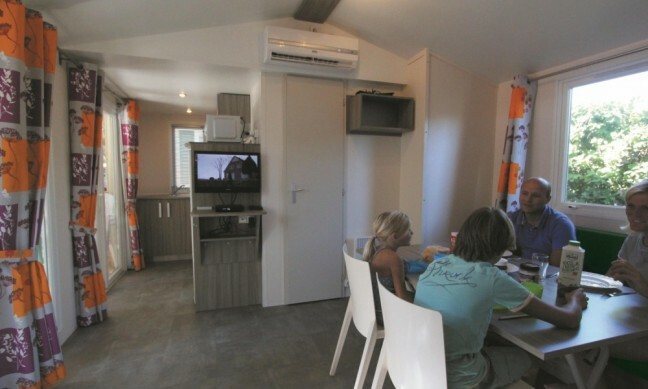 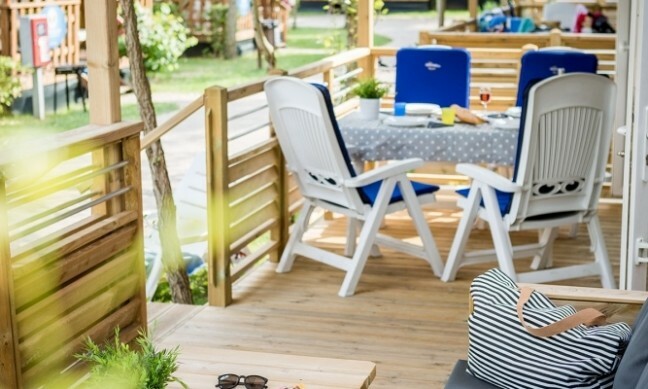 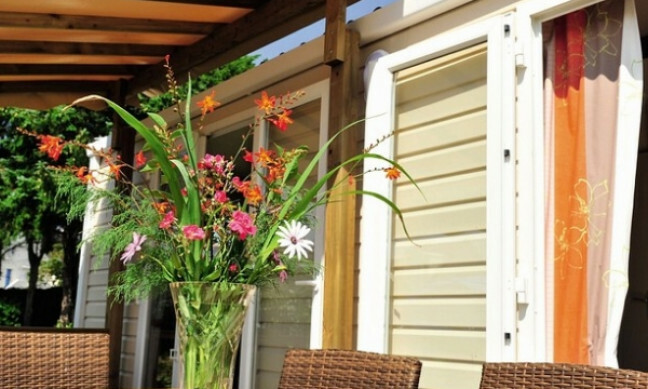 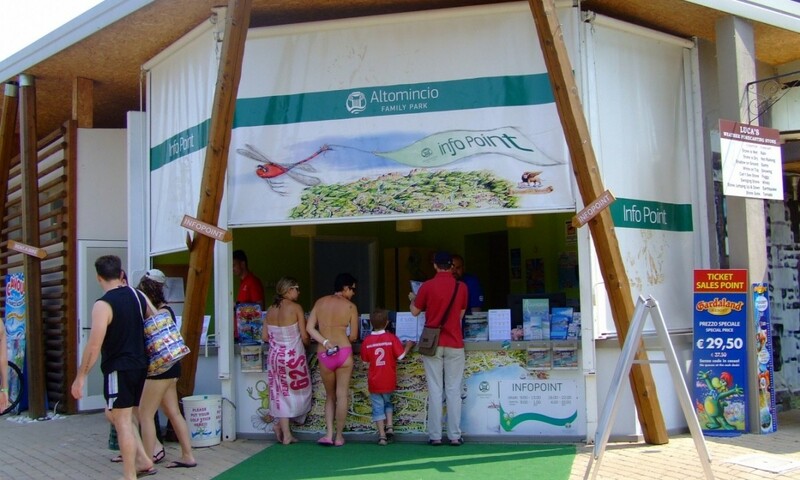 Altomincio Family Park is a terraced campsite exclusively for mobile home accommodation. 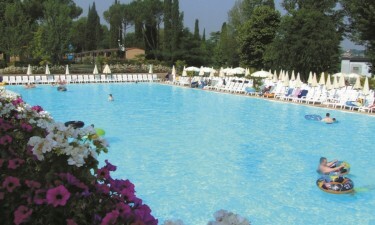 It is a top-quality resort, where all the facilities and the pool complex are well maintained. 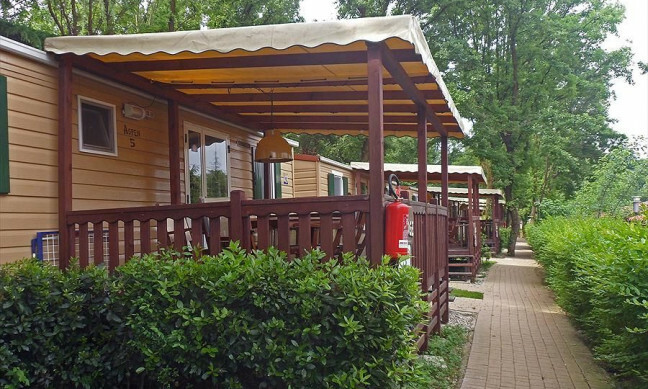 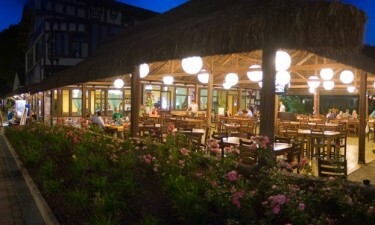 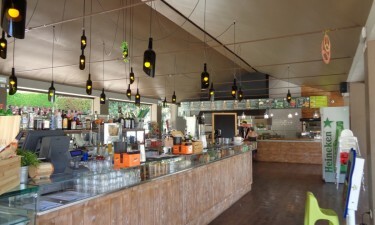 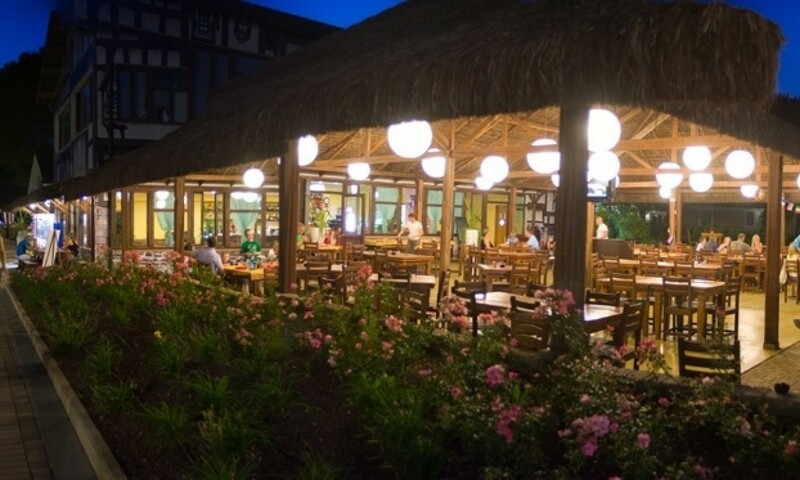 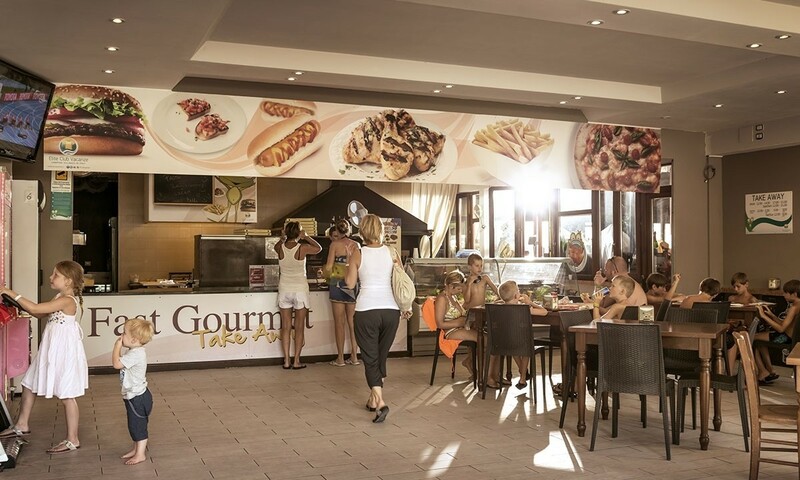 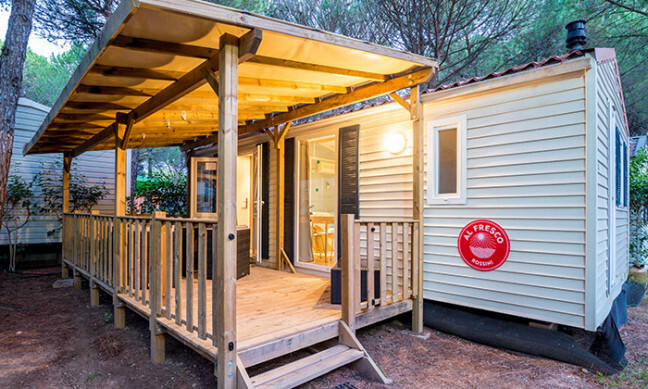 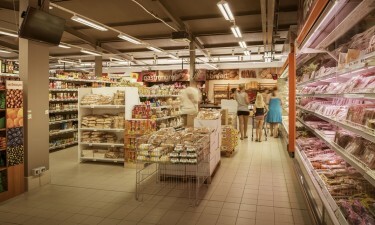 The restaurant/pizzeria has a cosy covered terraced and is located at the heart of the campsite. 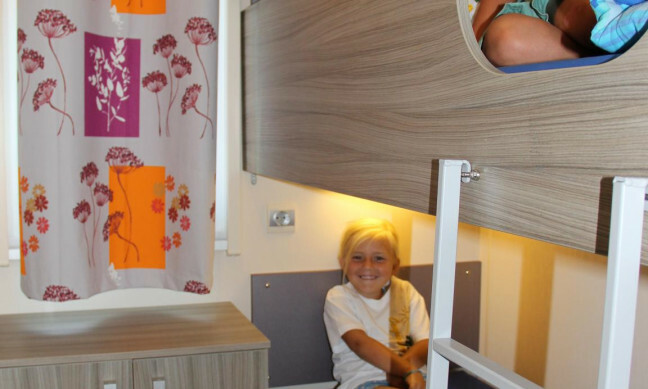 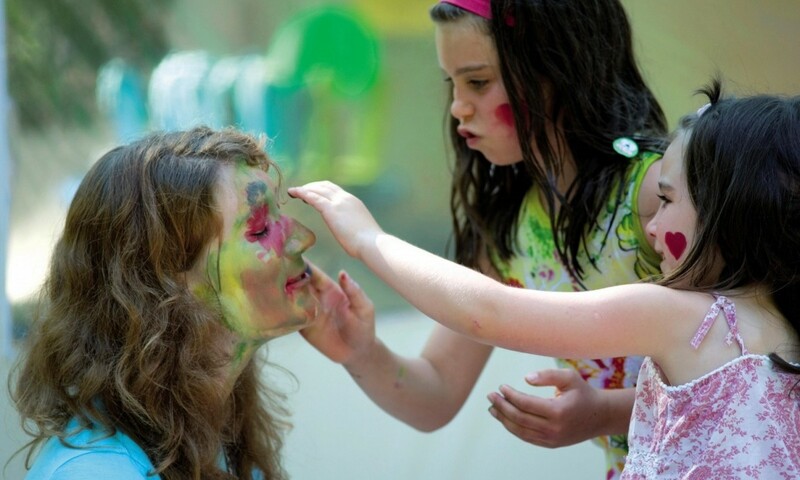 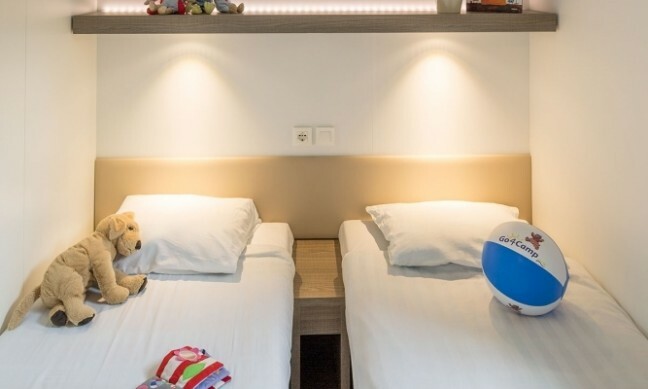 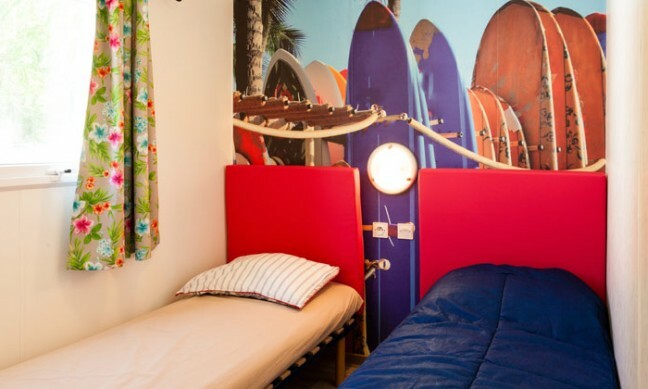 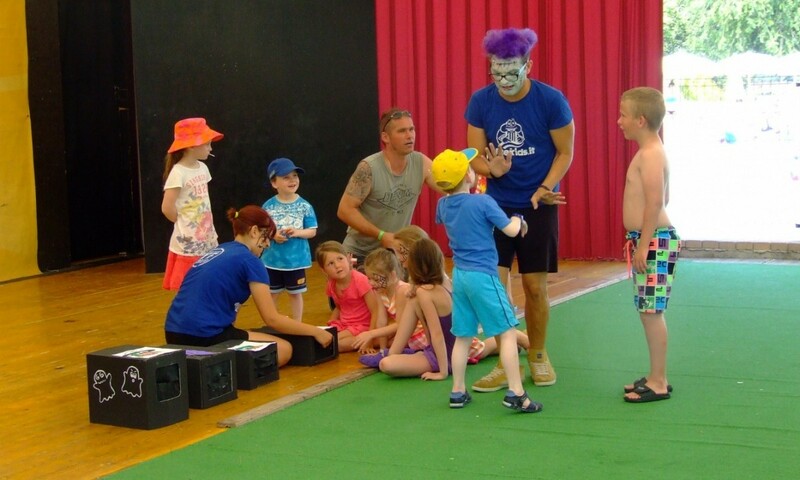 The wide range of activities are mostly aimed at our younger guests with a children’s disco every night and even a special area for the campsite’s own children’s club. 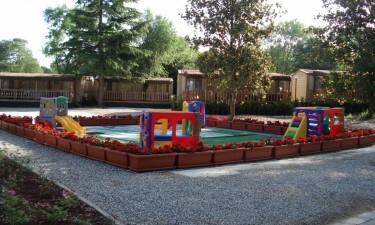 The campsite also has its very own football field for all the sports fanatics. 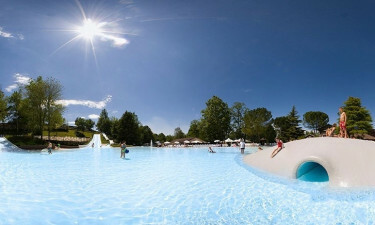 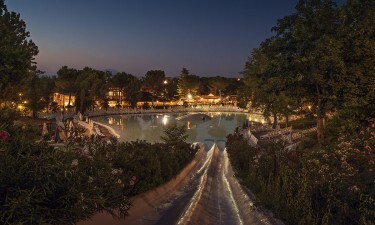 The fantastic 1300 m² lagoon pool has a fun island and 3 water slides, great for all the family! 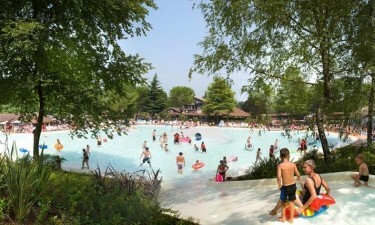 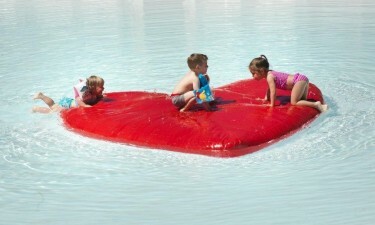 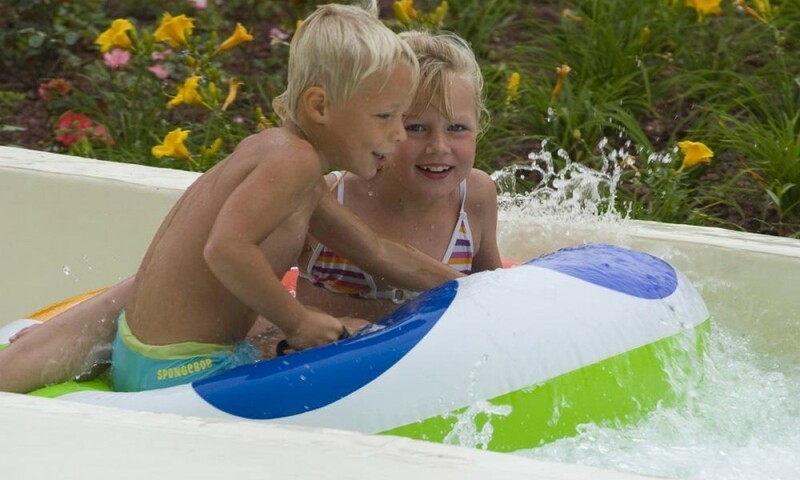 The lagoon pool has a soft rubber bottom, making it ideal for the little ones. 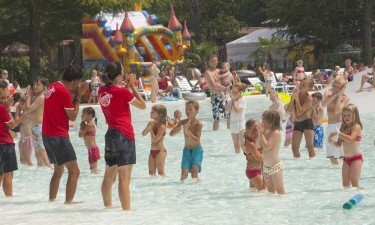 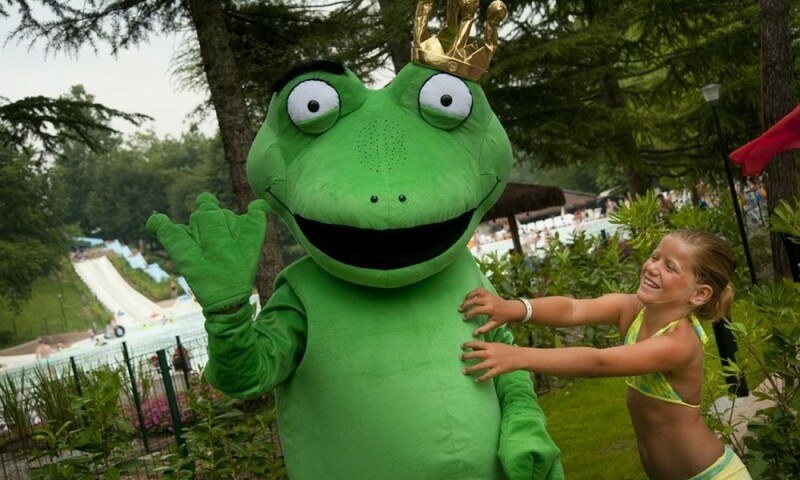 By the pools you will find Froggy’s Bar, where children can order for themselves, as everything is at children’s height! 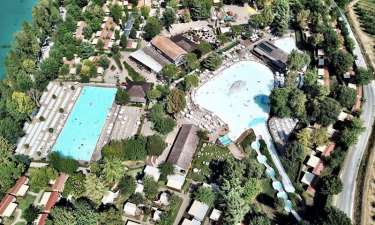 There is also an Olympic sized swimming pool. 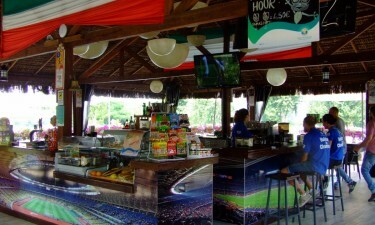 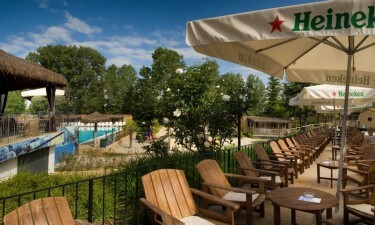 Close to the swimming pool facilities is the Terrazza bar, where you can enjoy cool refreshments. 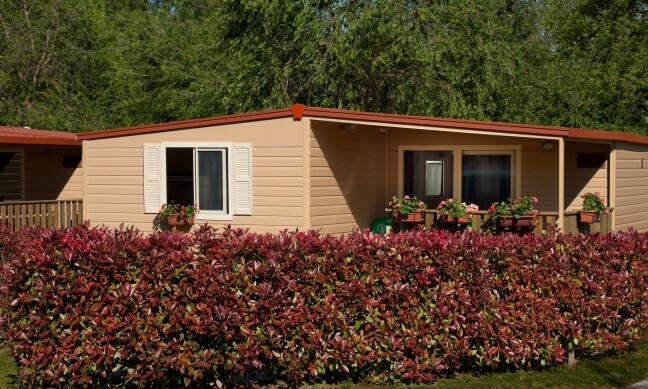 The Casa Royal Central Zone mobile homes are approximately a 7 minute walk from the pool facilities. 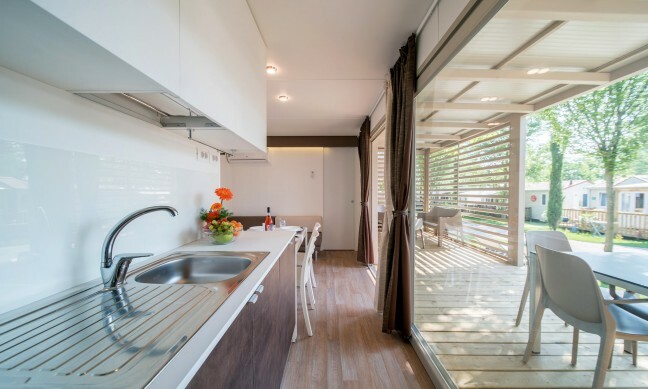 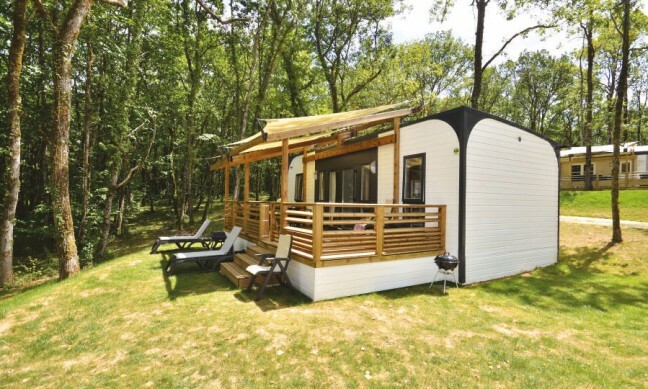 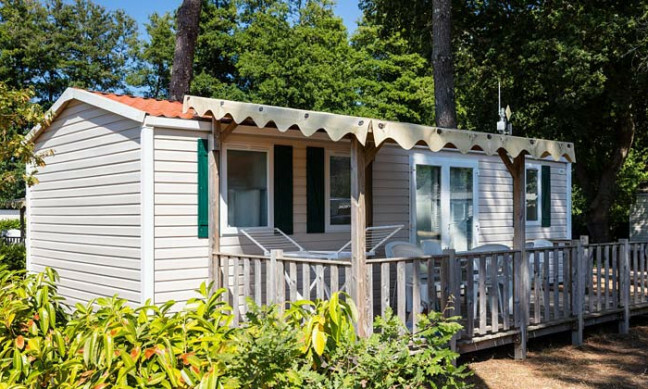 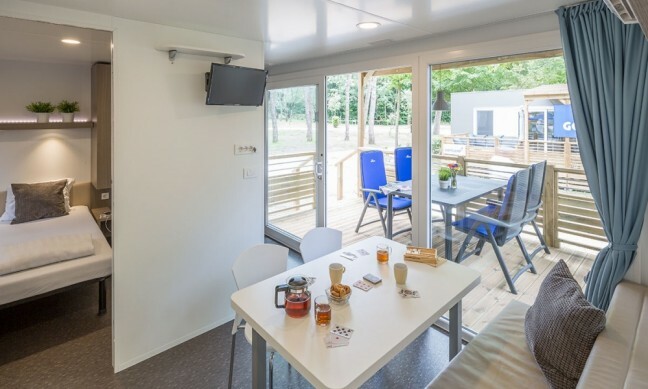 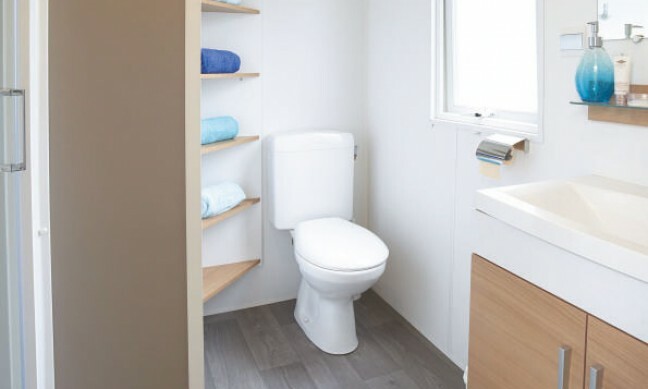 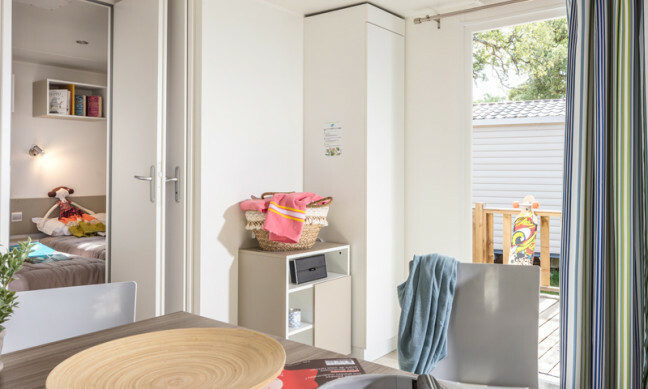 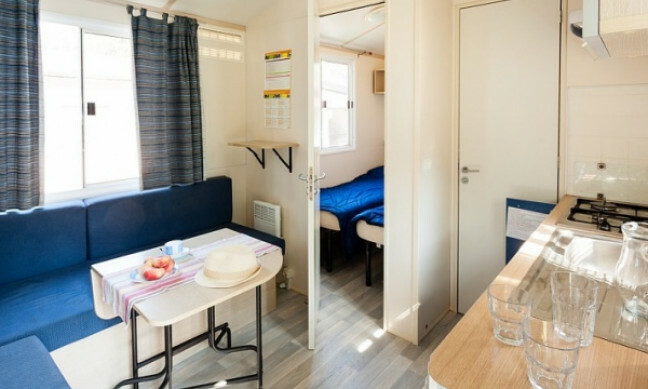 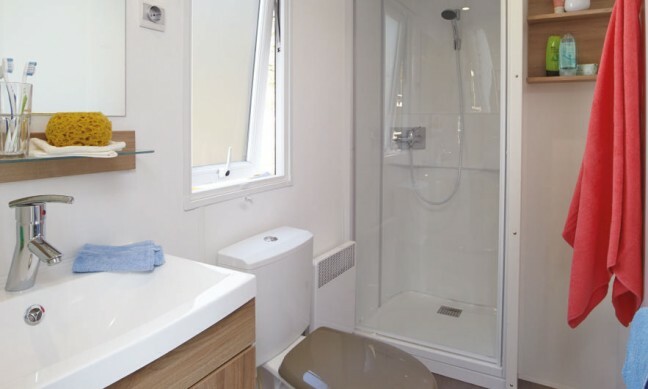 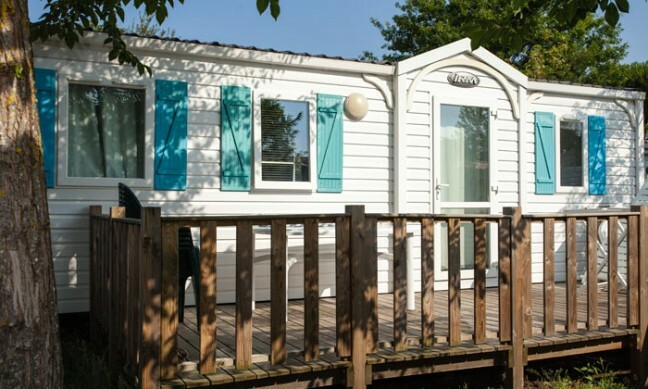 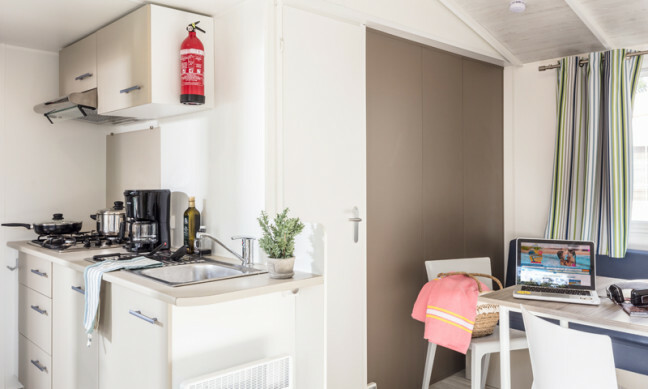 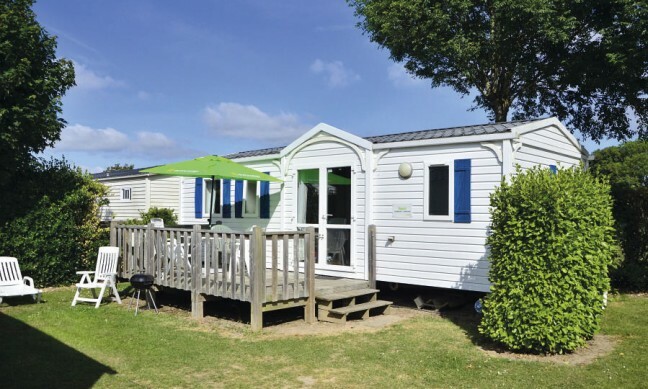 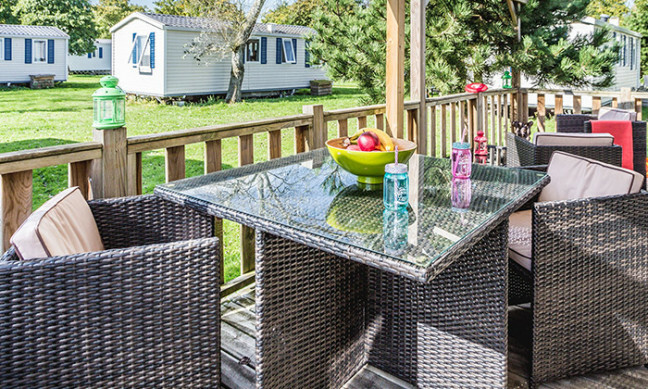 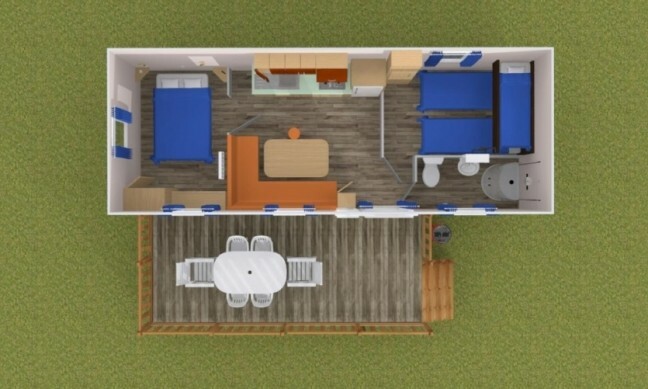 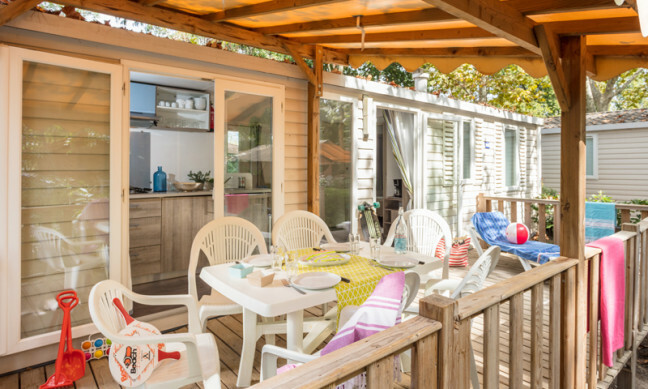 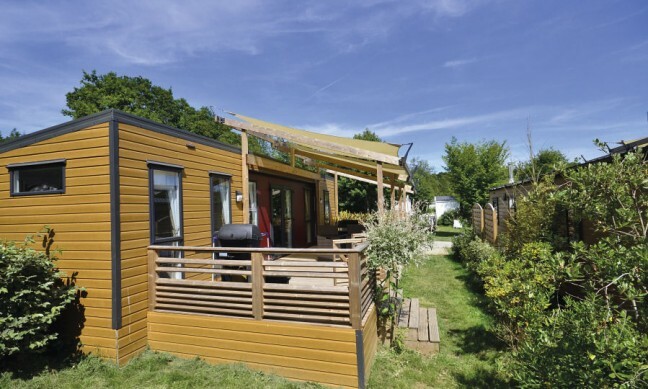 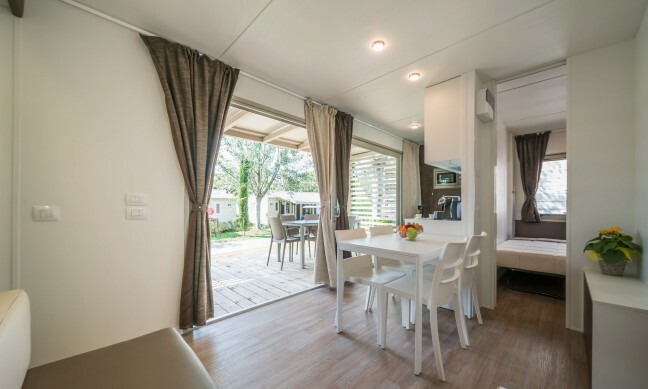 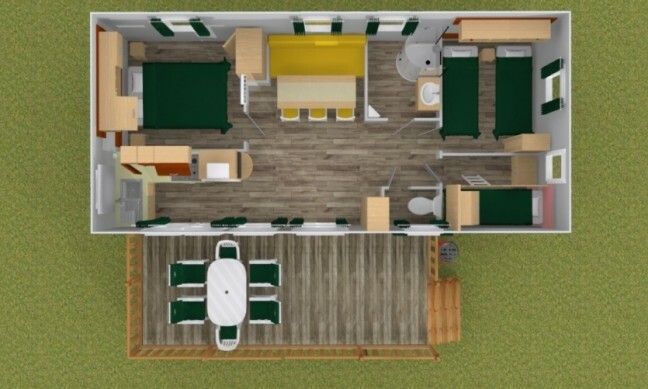 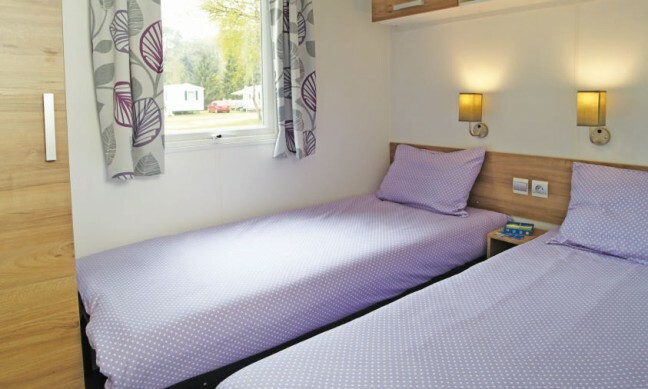 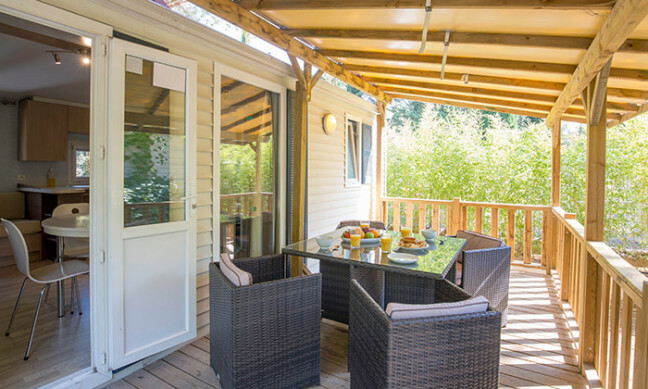 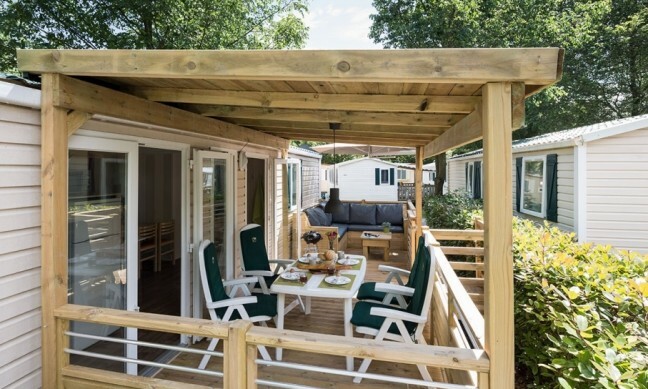 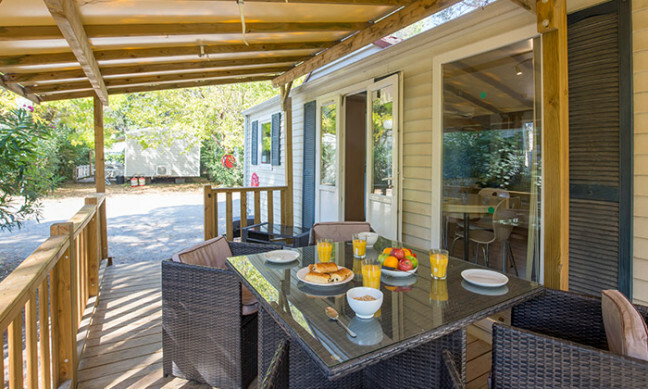 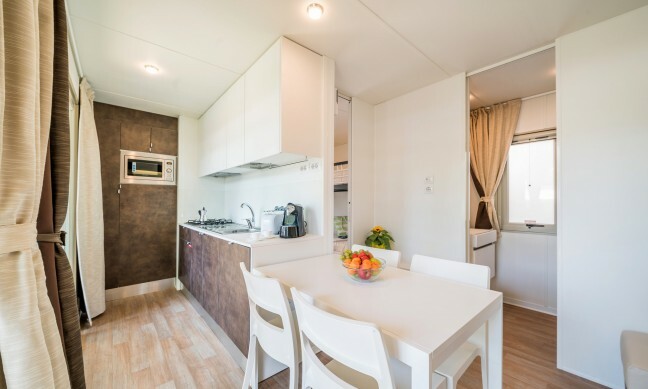 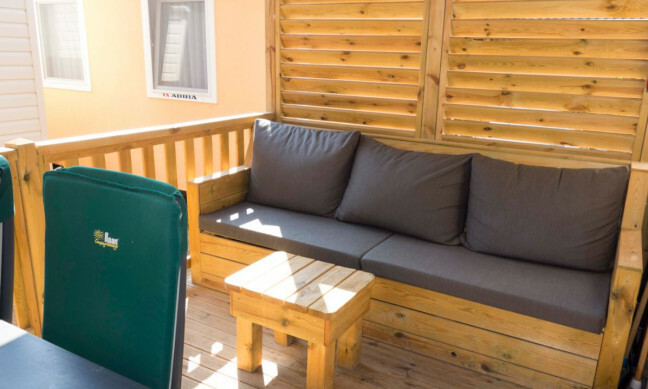 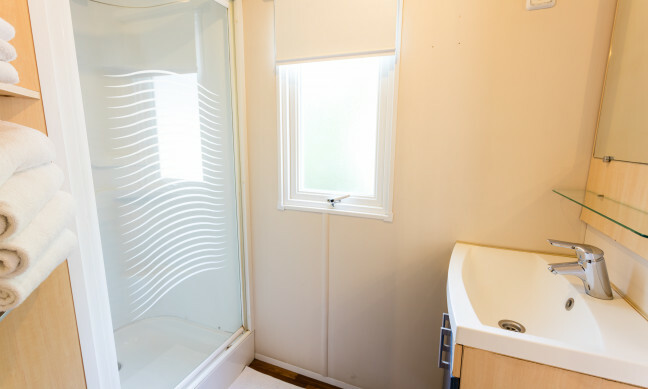 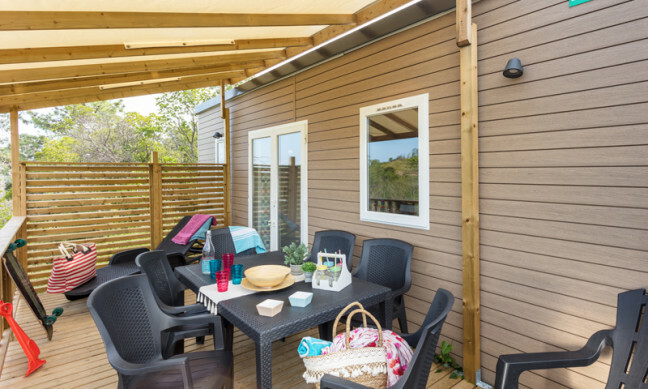 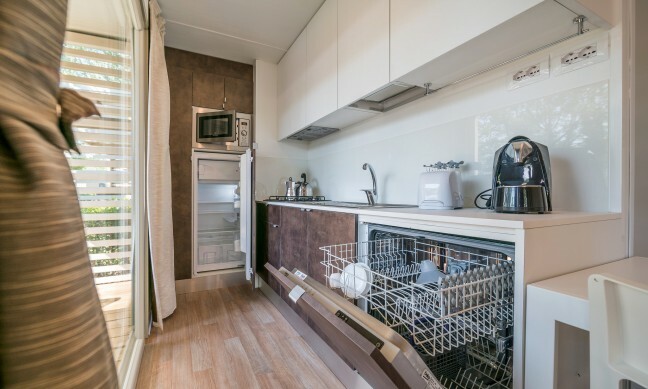 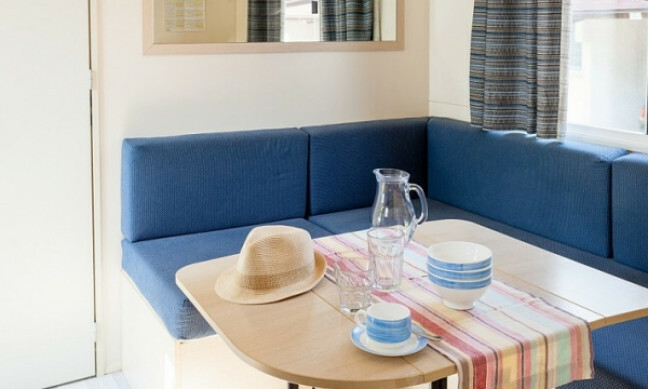 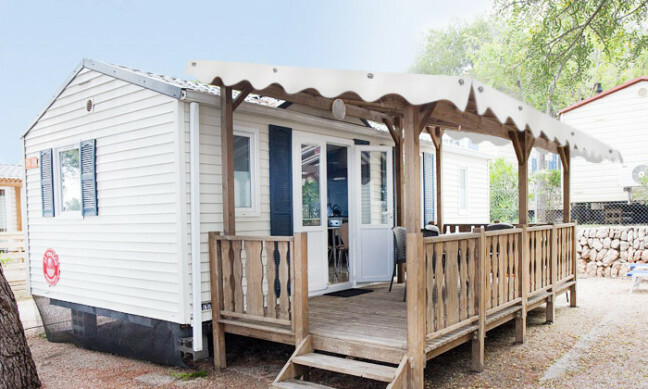 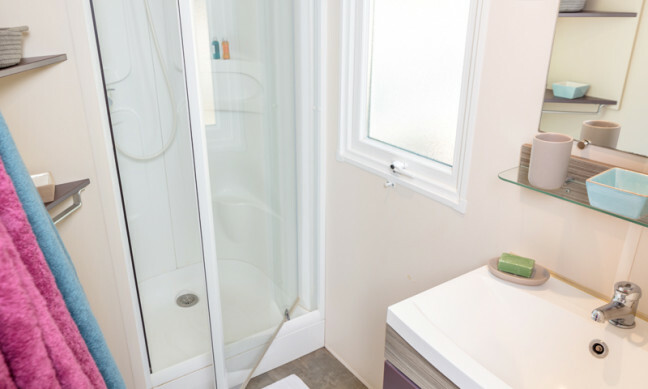 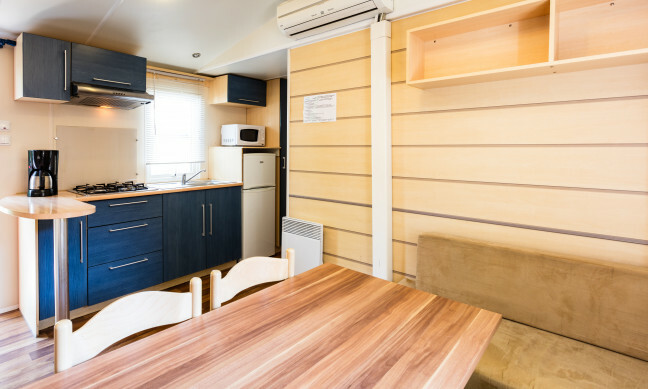 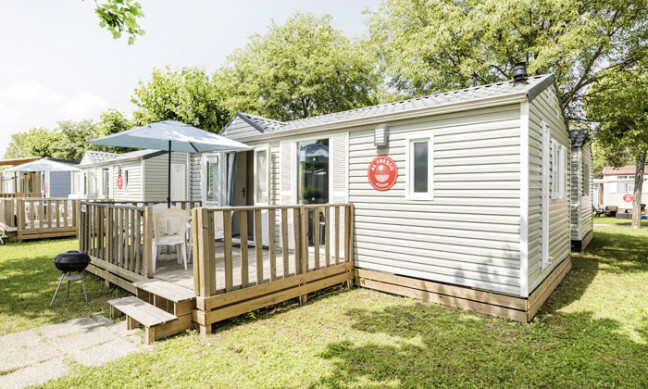 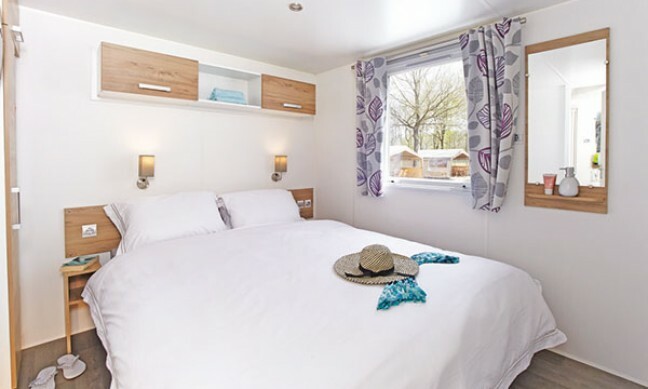 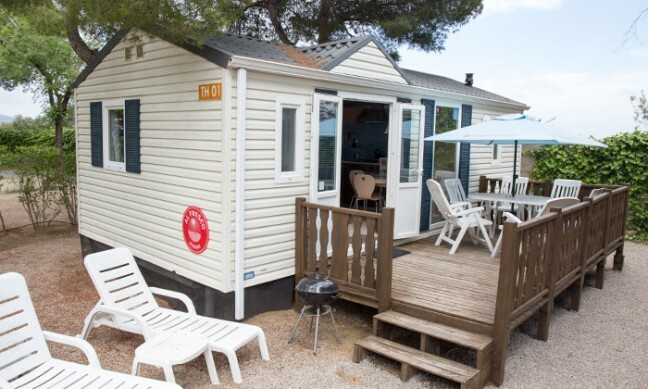 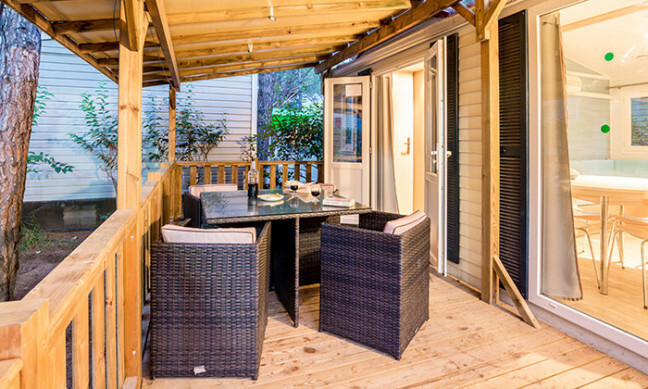 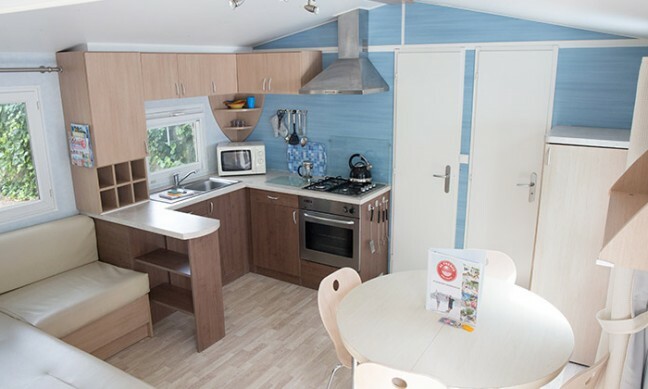 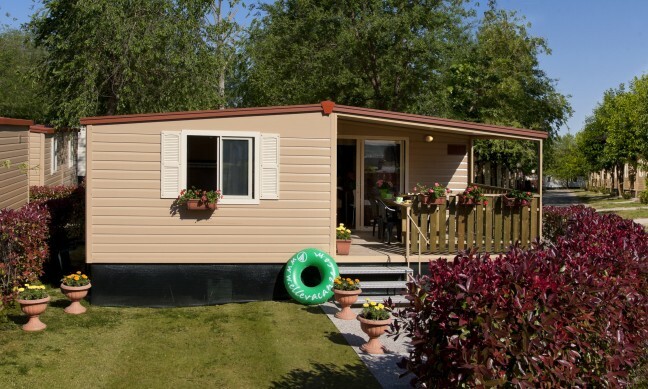 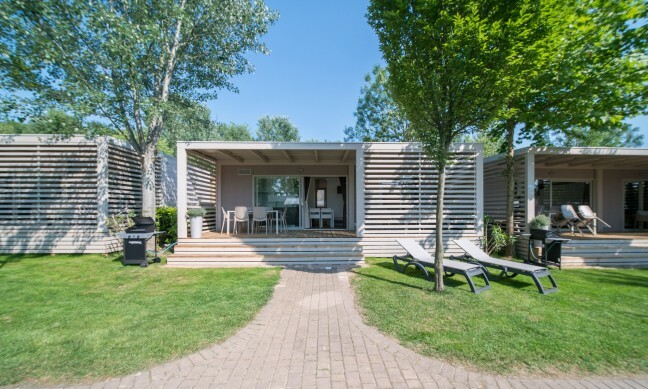 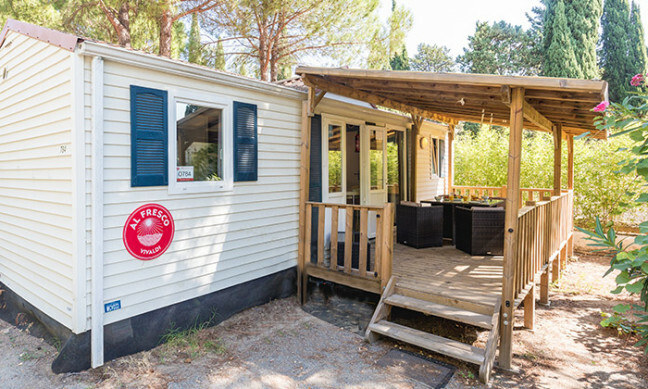 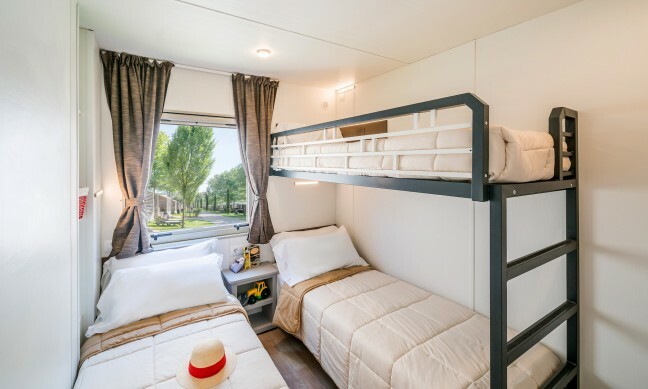 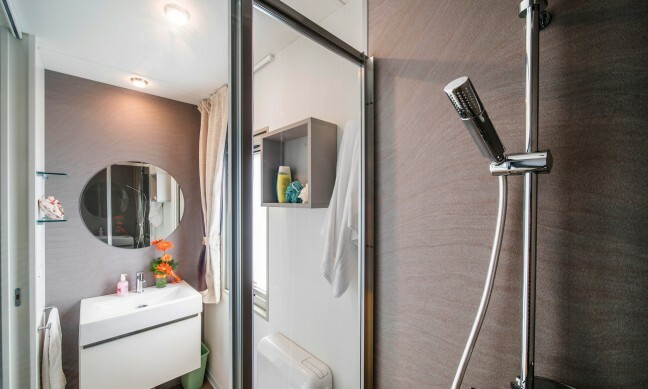 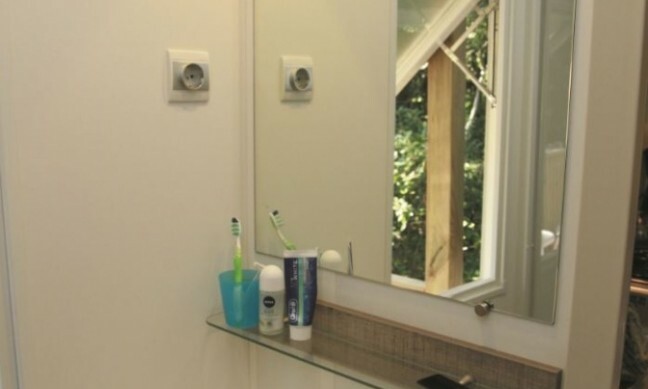 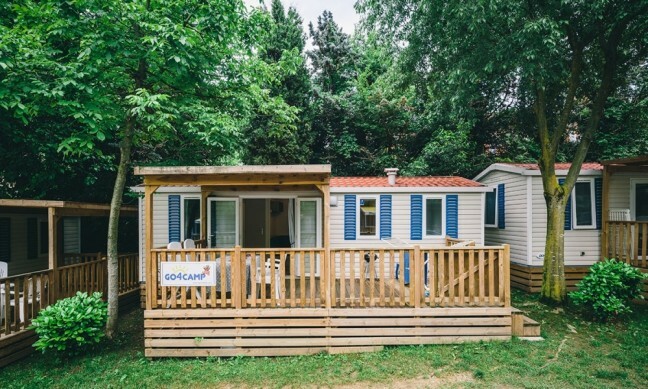 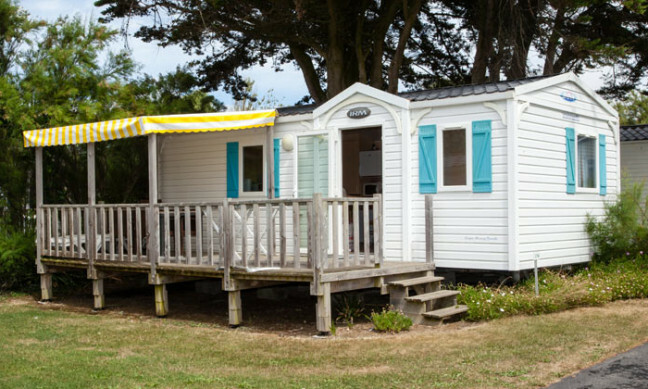 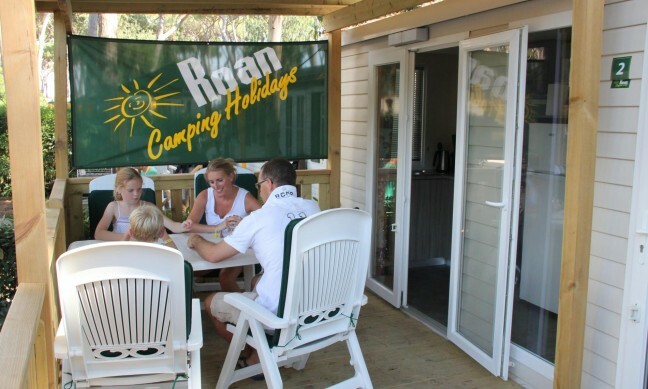 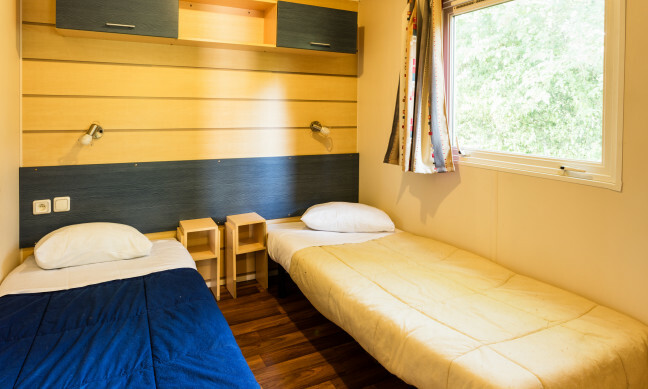 A little further from the main facilities are the Casa Royal Hill Zone mobile homes which are located on a higher and quieter area of the campsite. 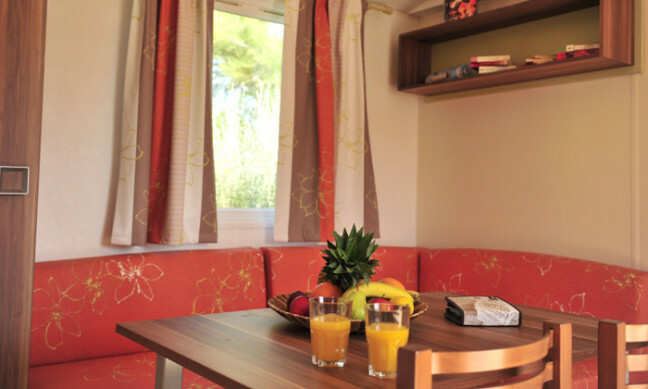 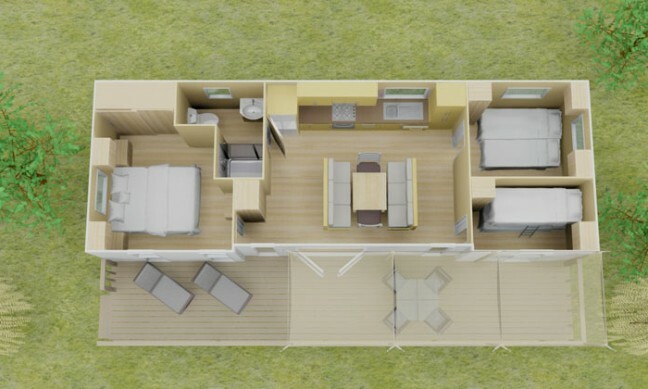 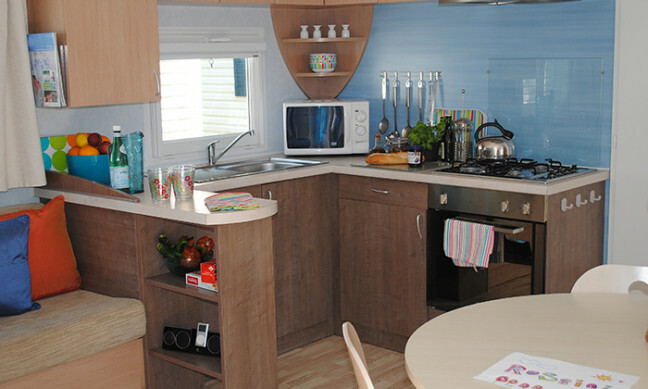 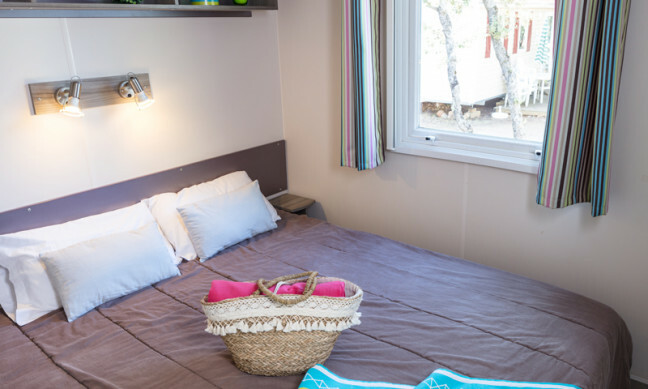 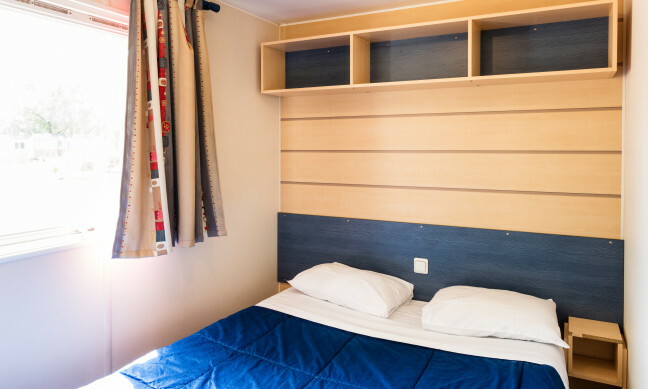 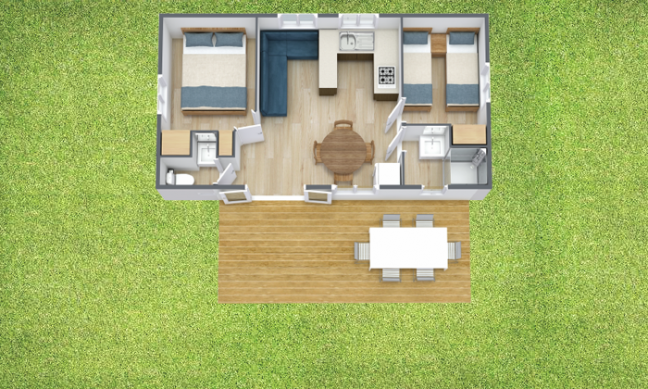 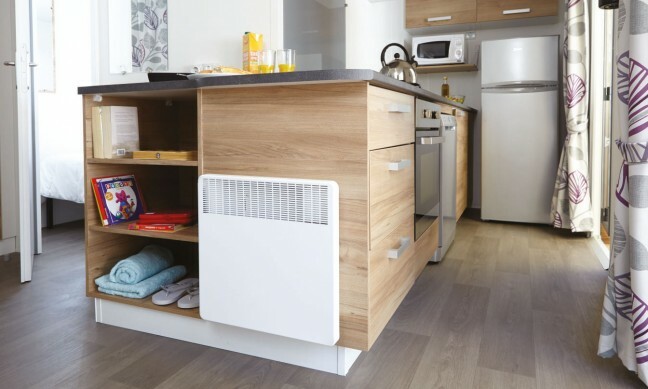 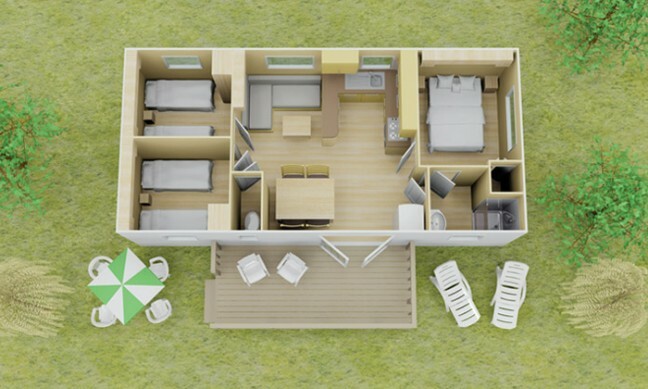 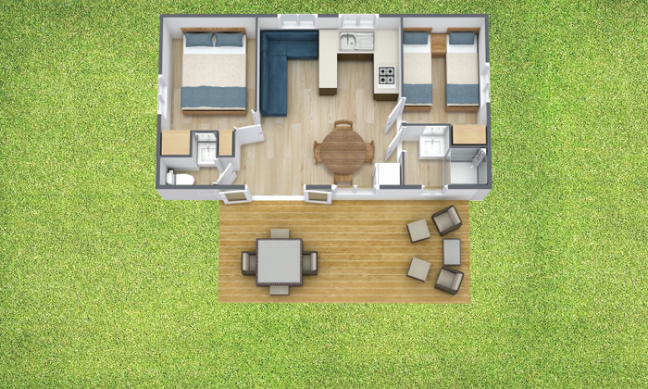 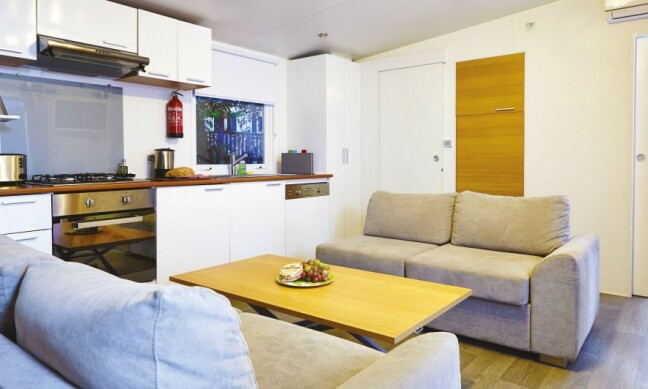 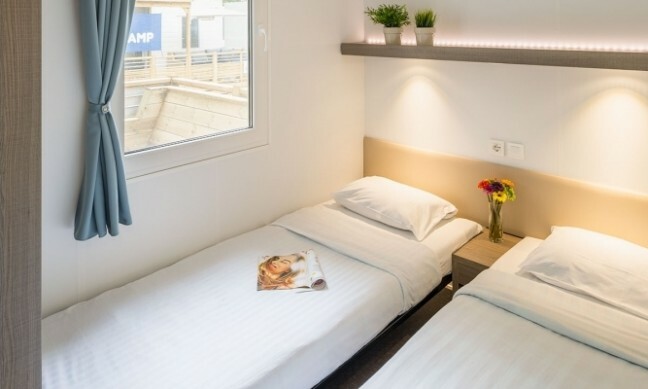 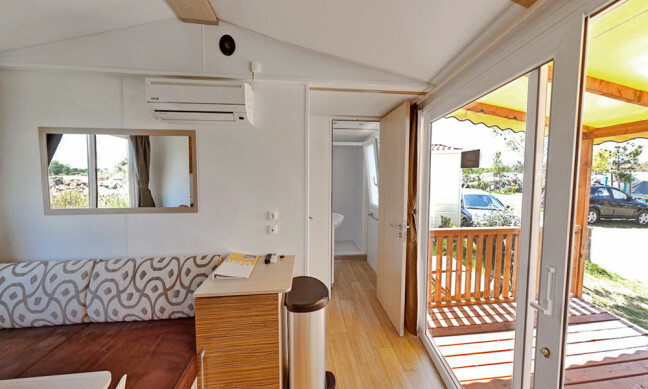 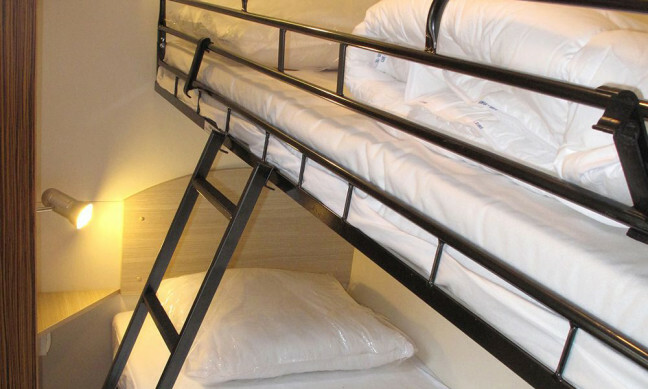 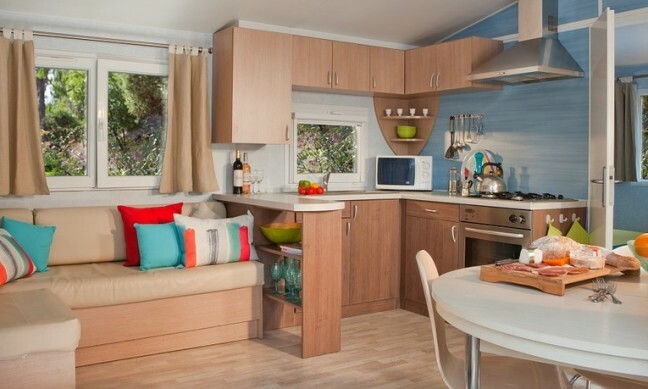 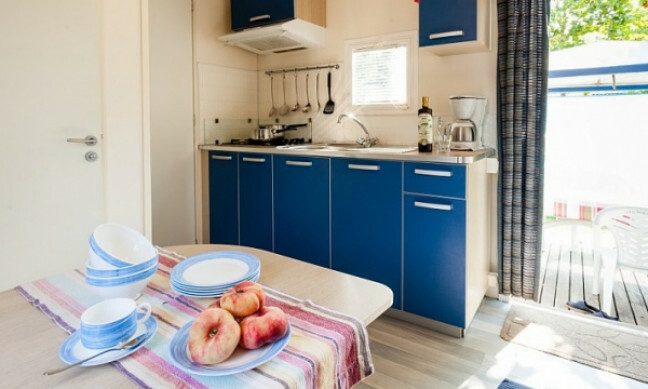 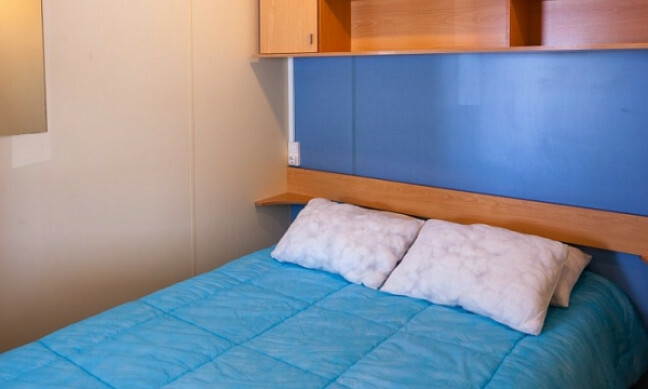 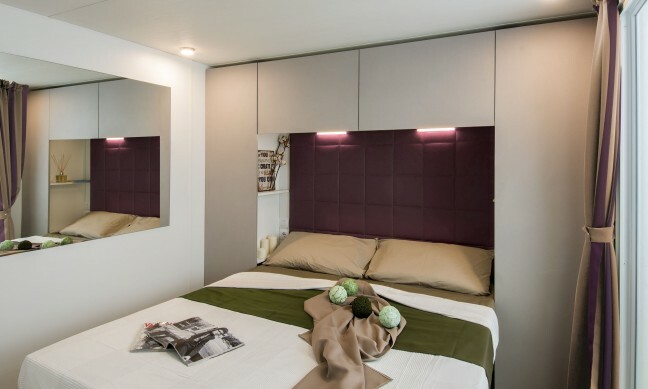 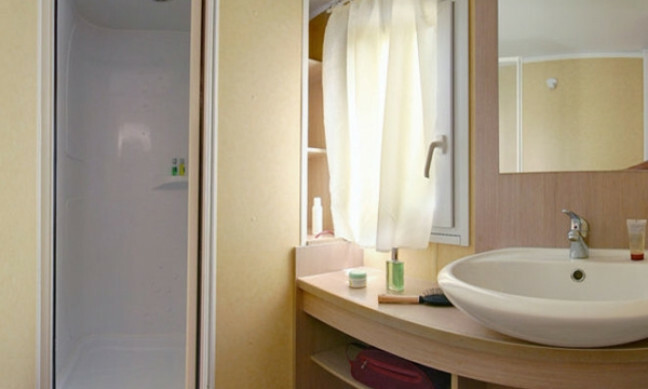 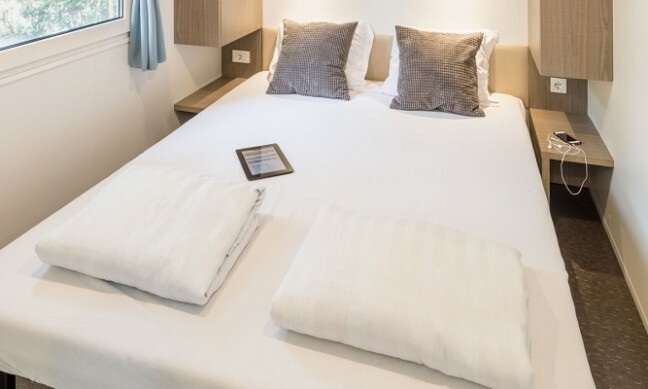 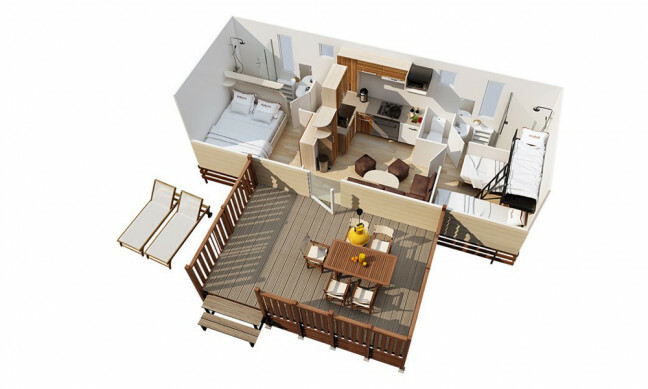 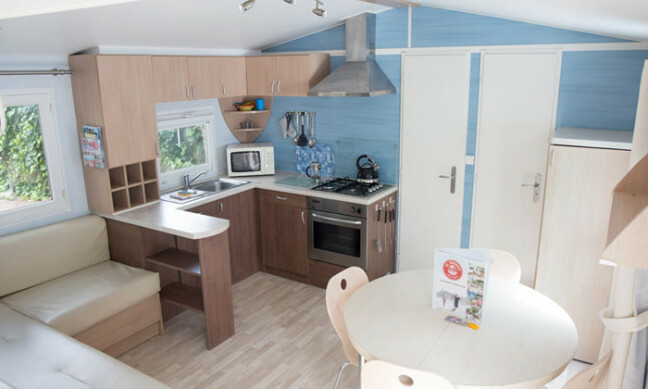 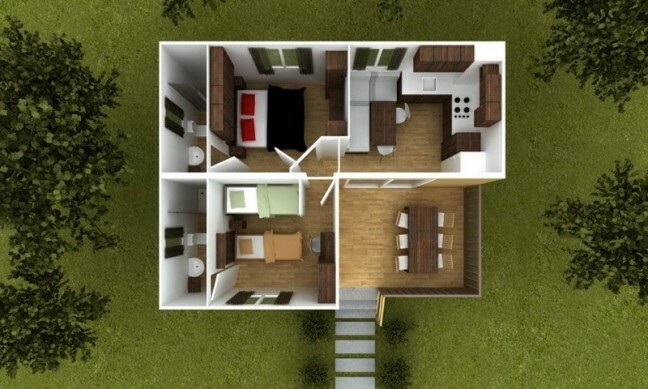 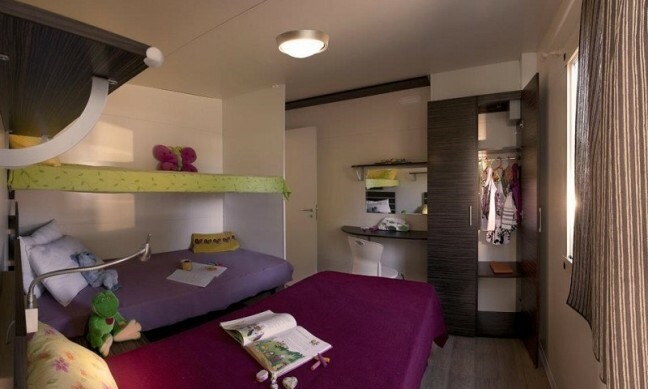 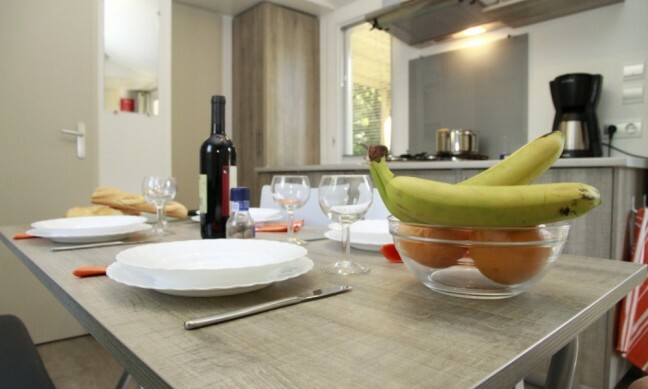 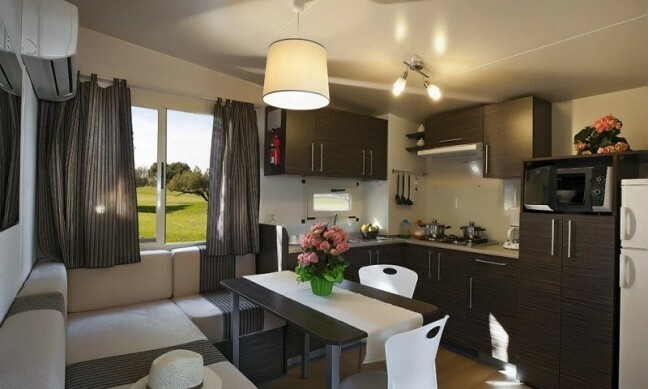 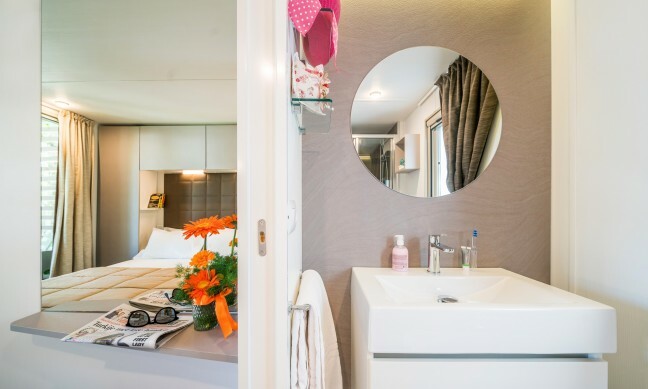 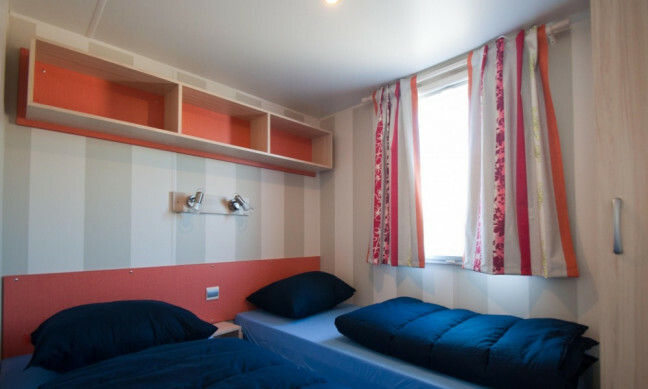 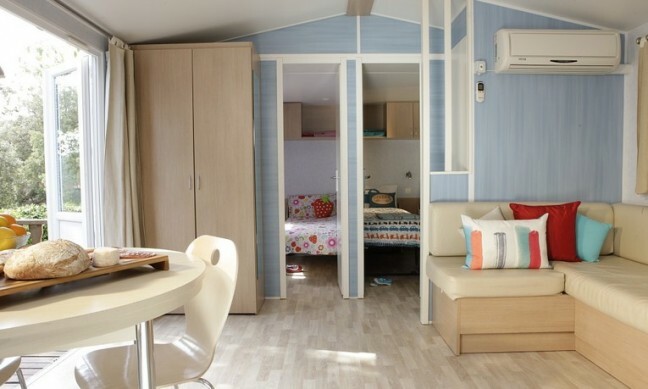 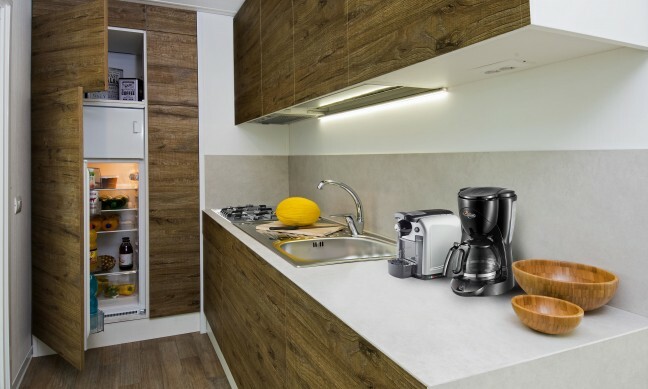 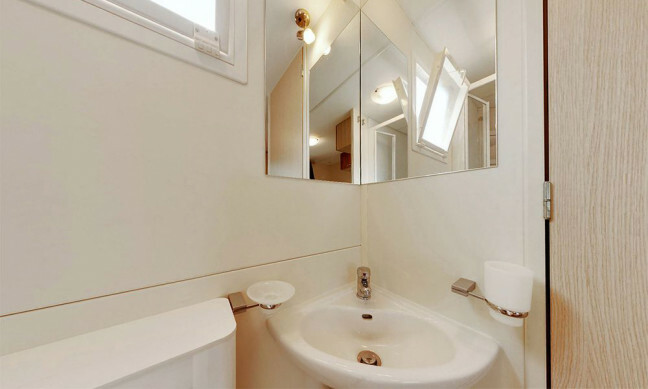 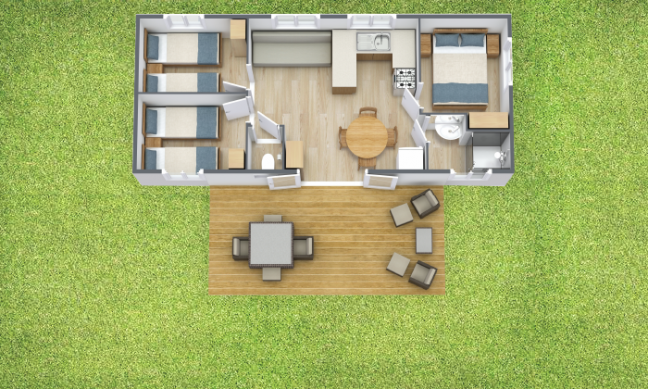 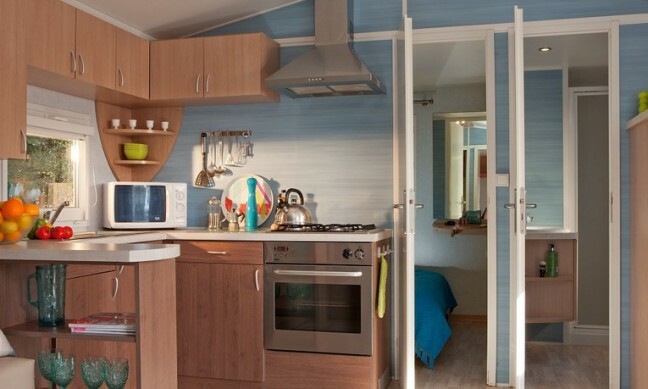 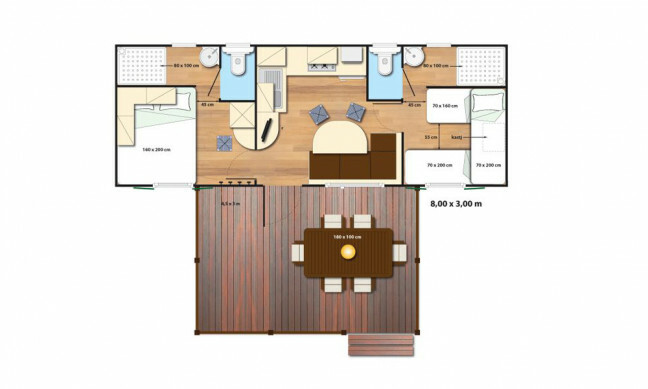 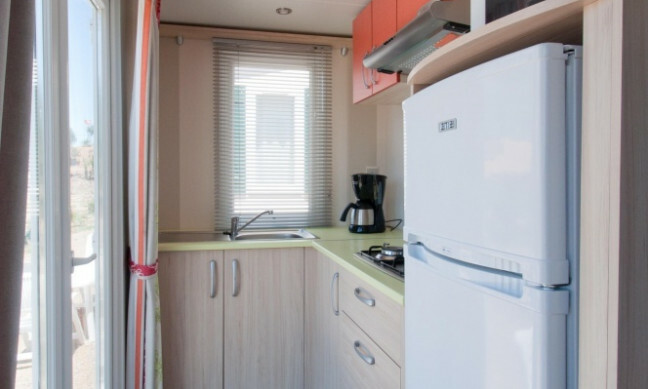 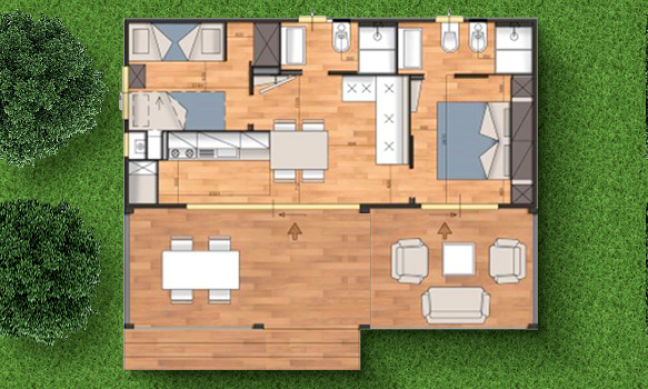 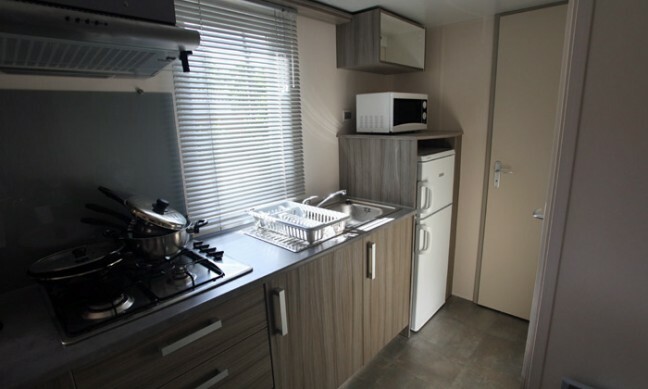 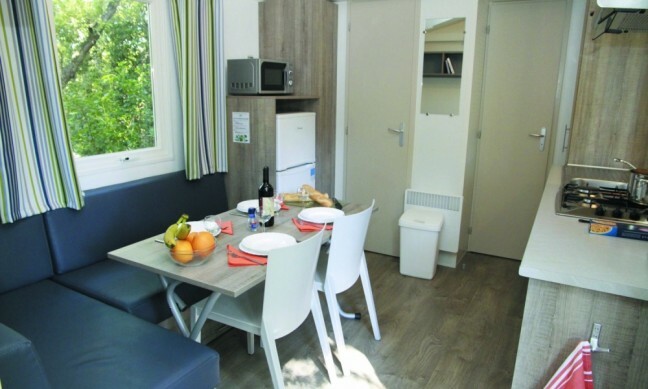 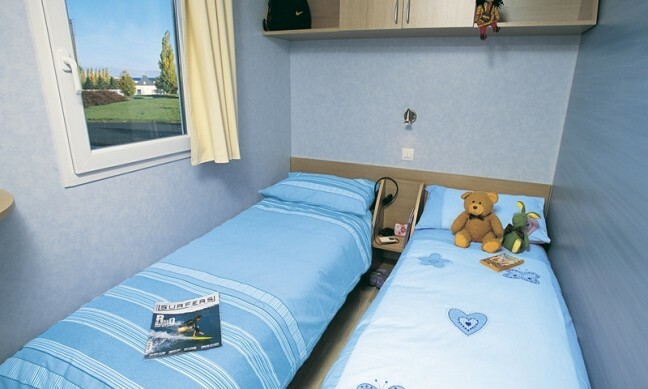 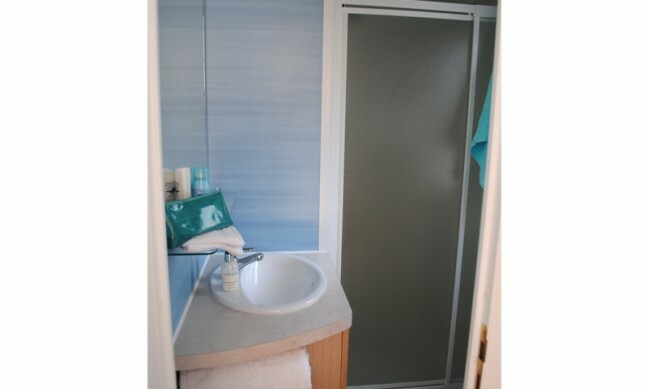 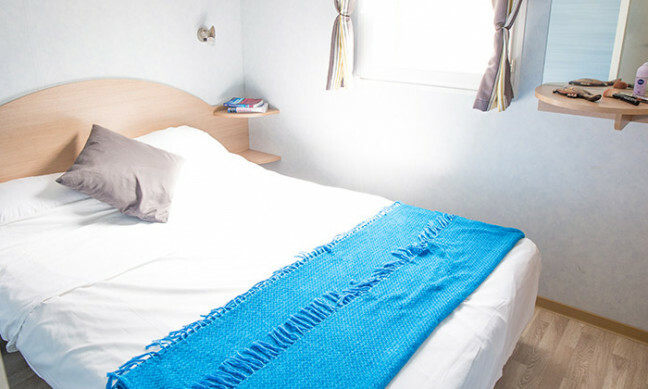 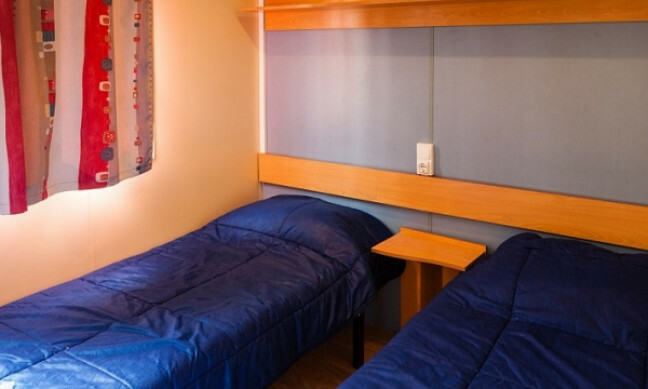 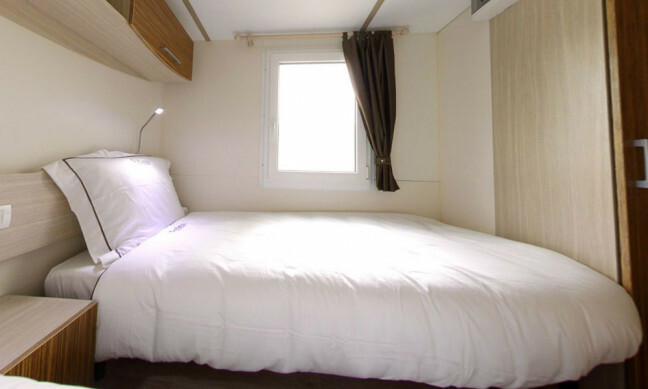 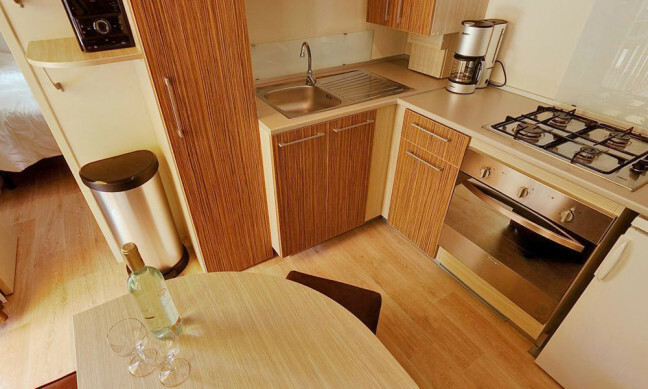 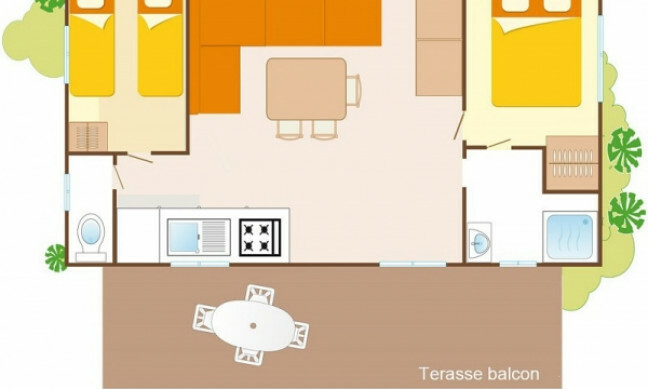 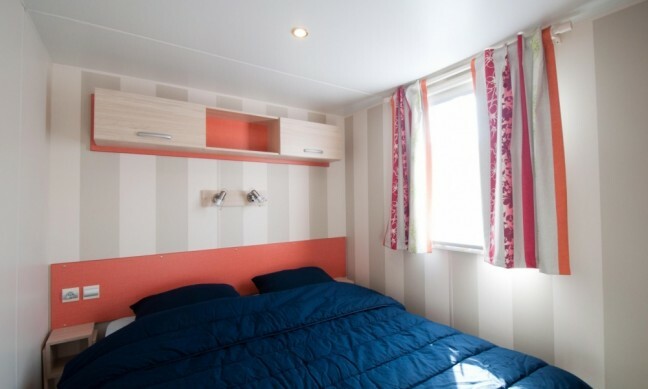 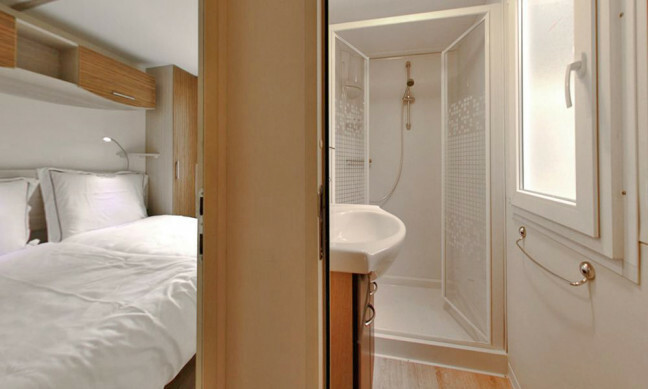 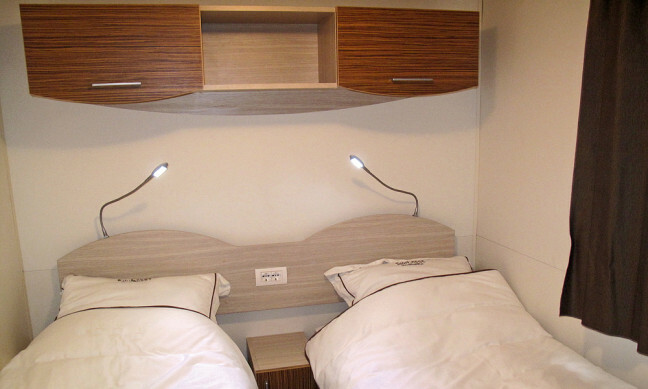 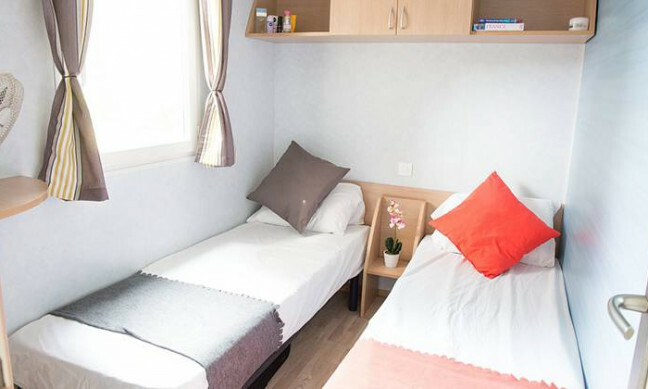 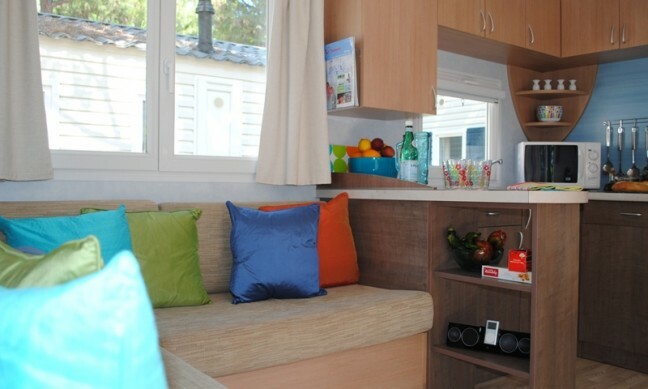 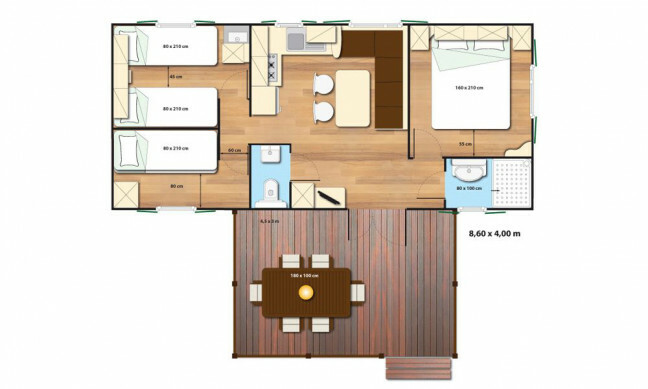 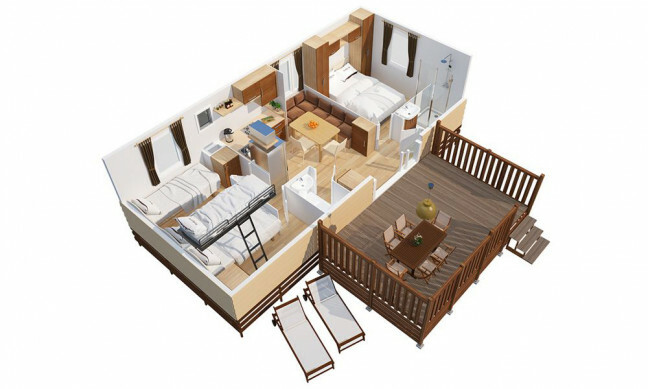 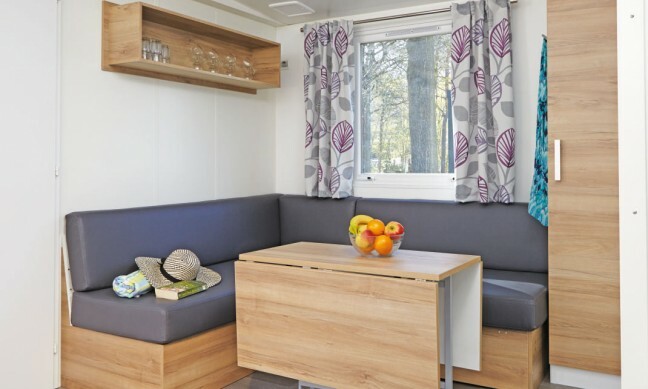 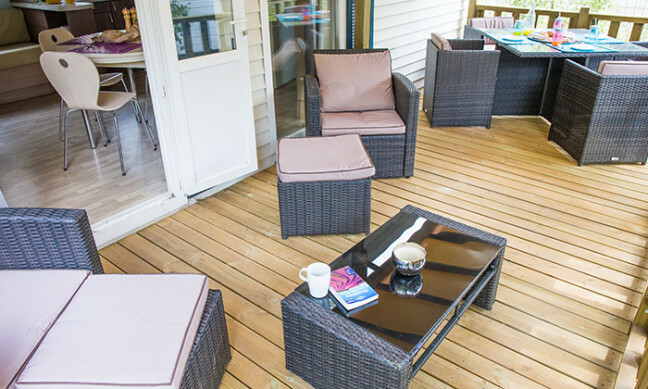 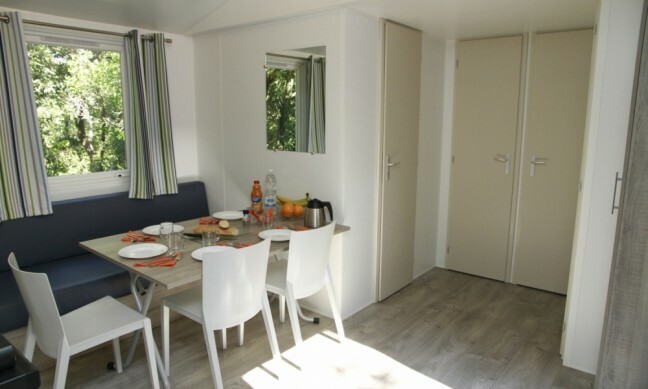 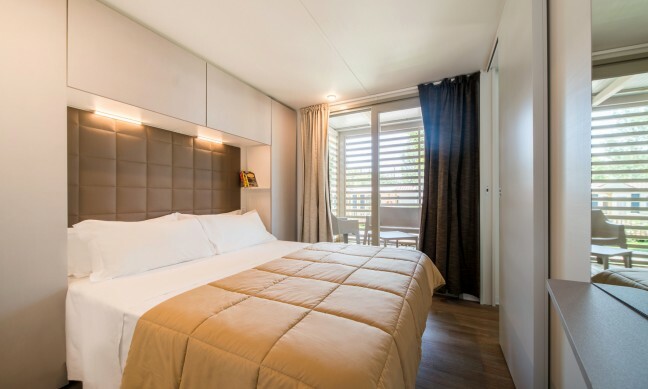 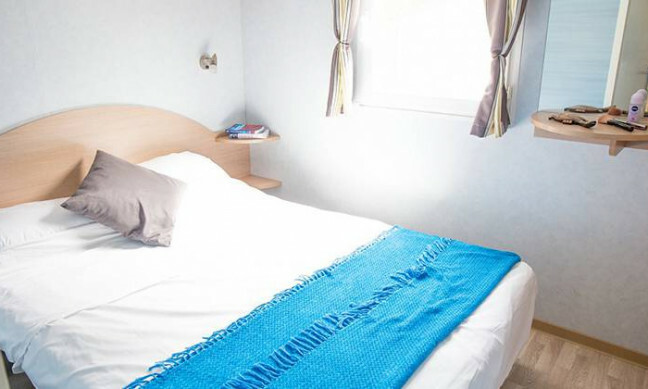 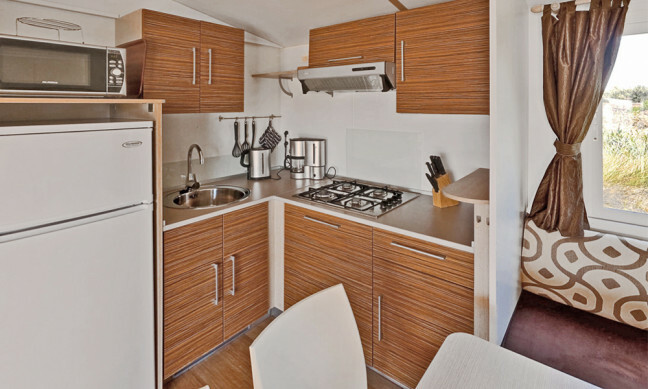 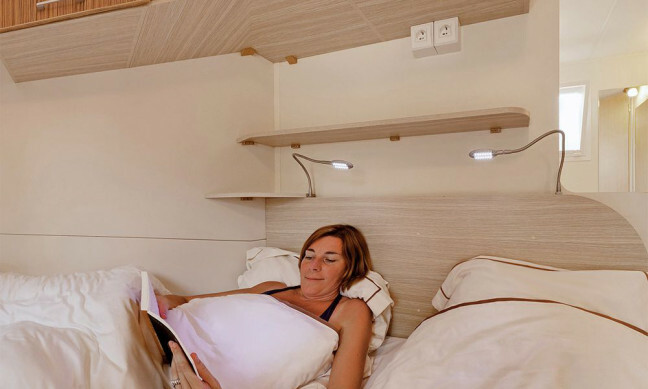 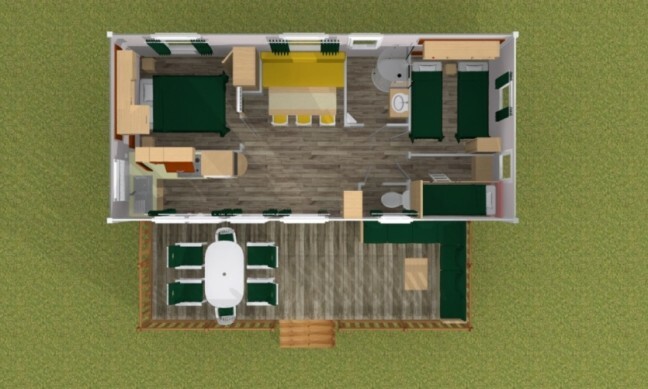 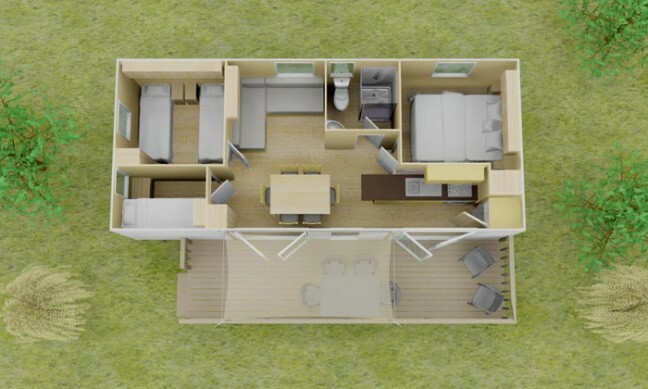 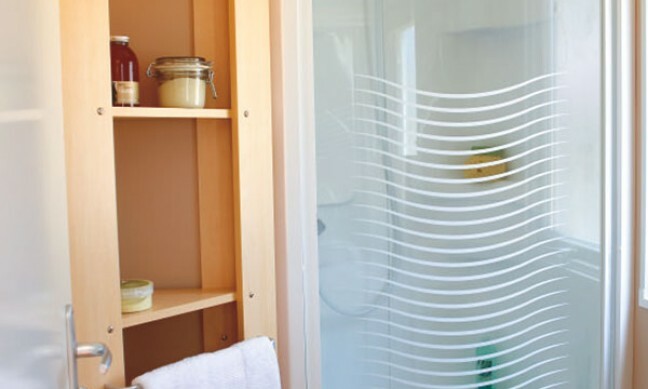 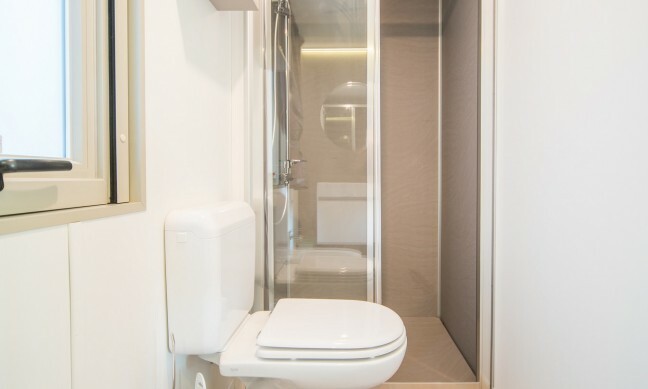 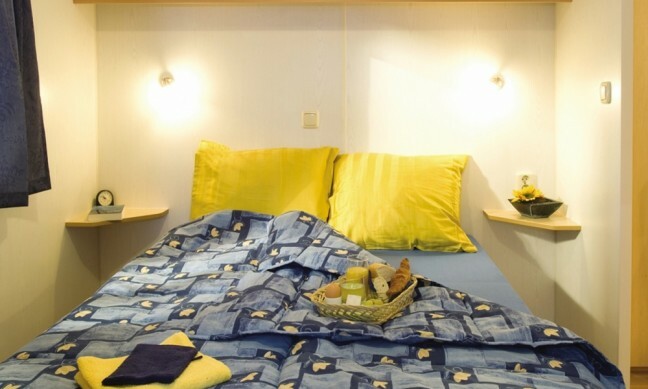 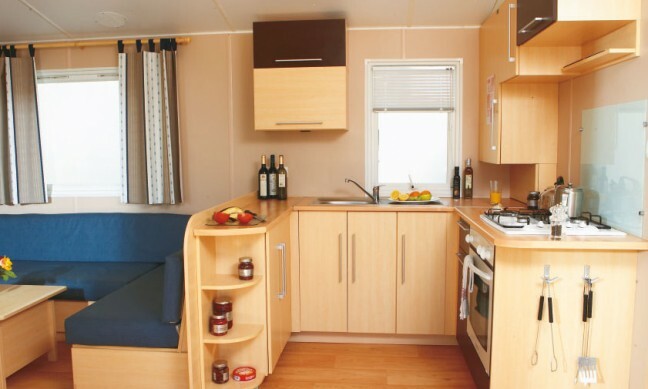 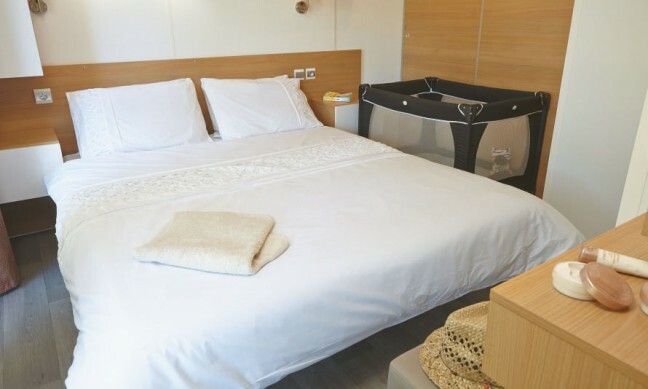 The Casa Adria mobile homes are centrally located and are close to all the facilities. 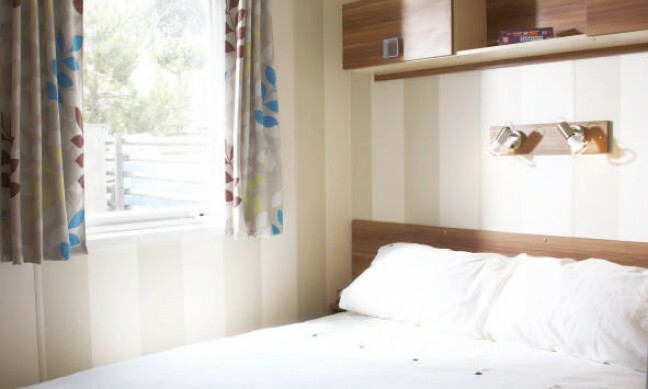 Altomincio is perfectly situated for family days out. 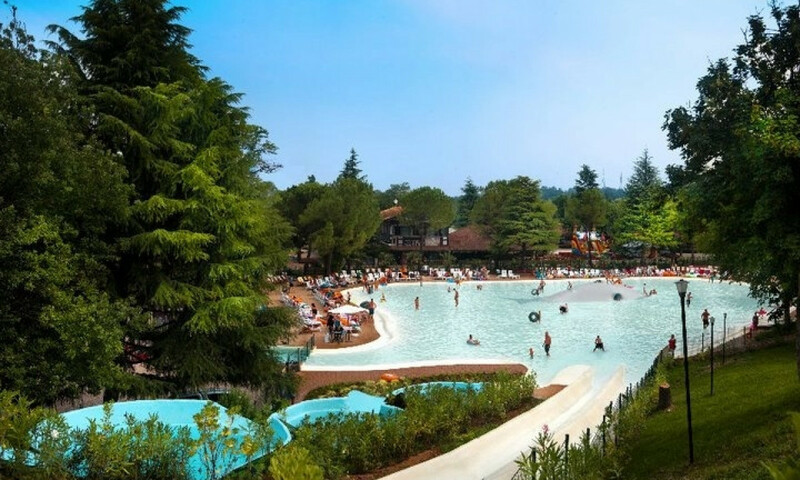 The famous Gardaland theme park, Canevaworld water park and Movieland Studios are only a short distance away. 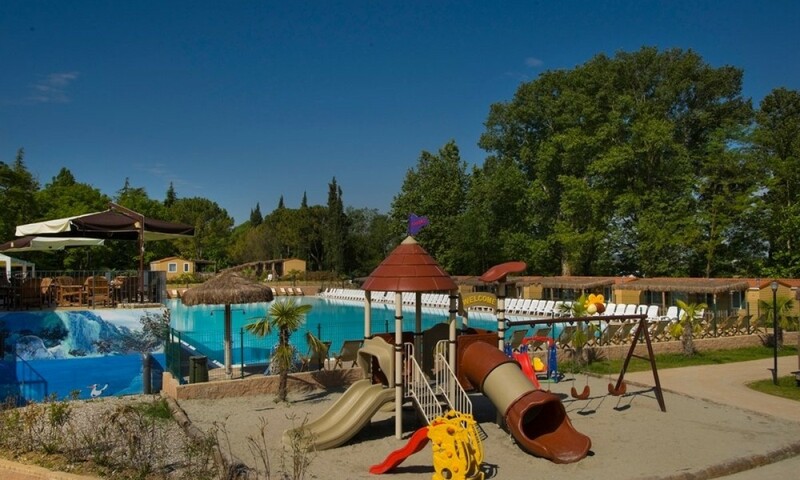 Verona is definitely worth a visit with the whole family when you're staying at campsite Altomincio. 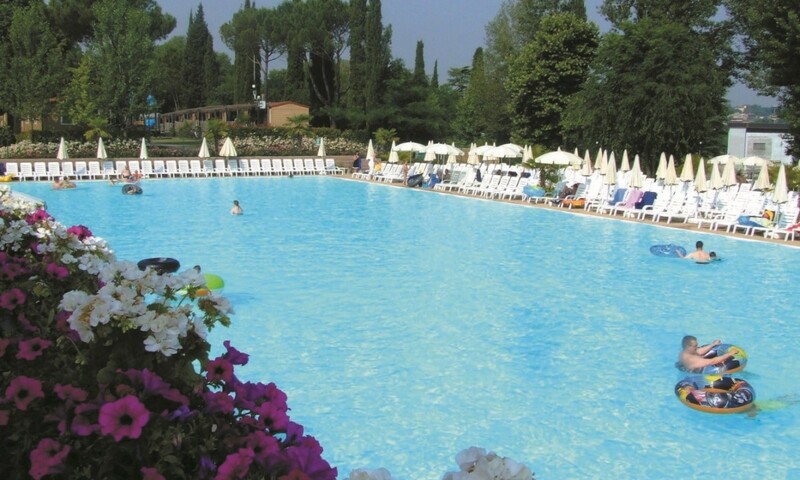 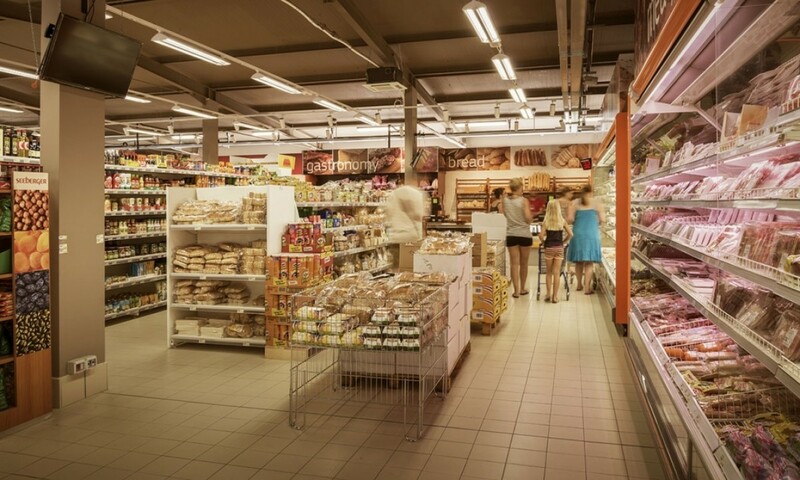 If you want to go somewhere a bit closer by Peschiera del Garda is ideal since it's only 7km from the campsite.